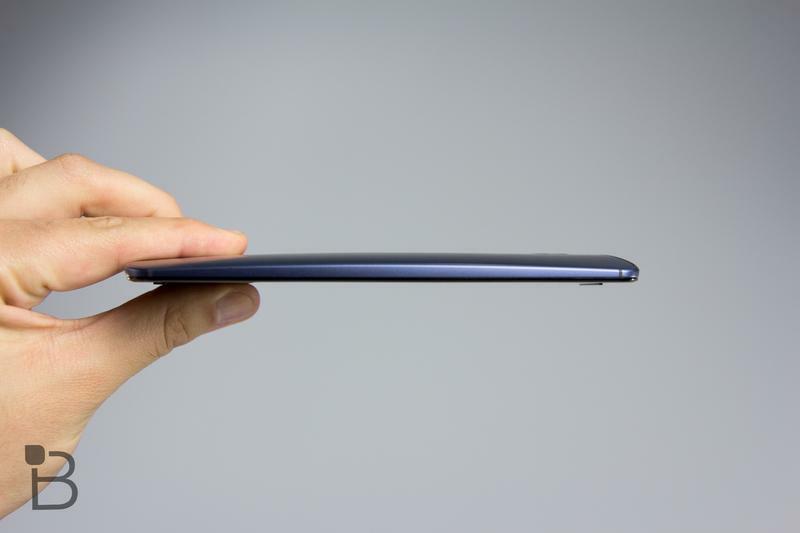 Let’s put things into context here. 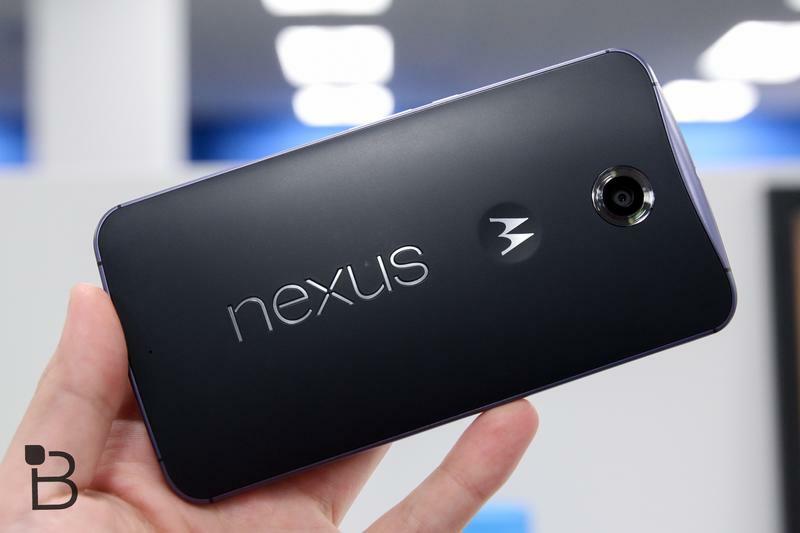 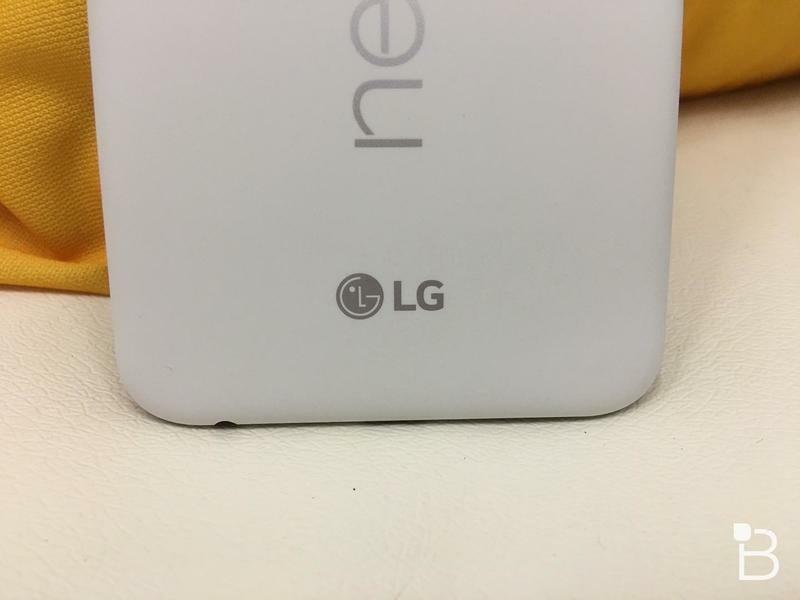 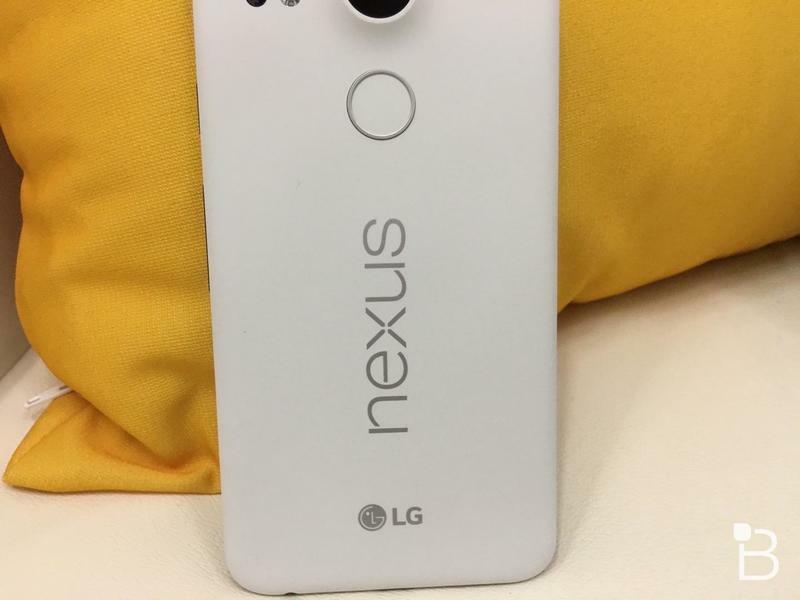 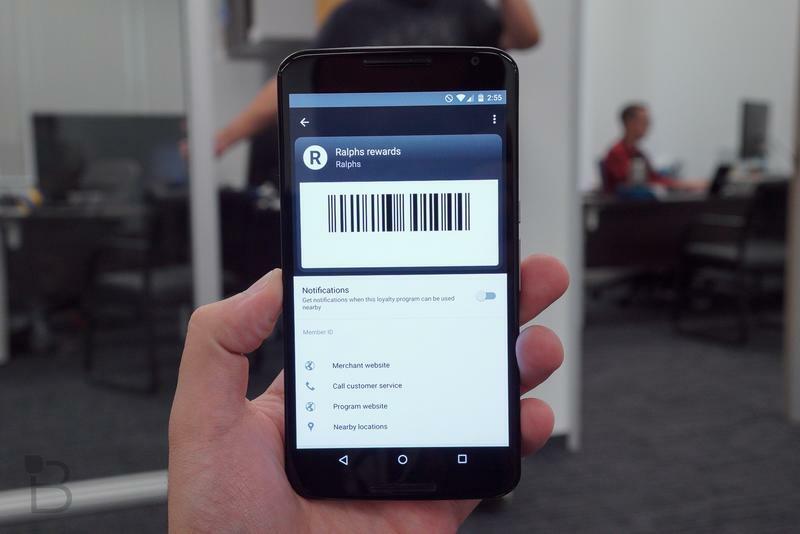 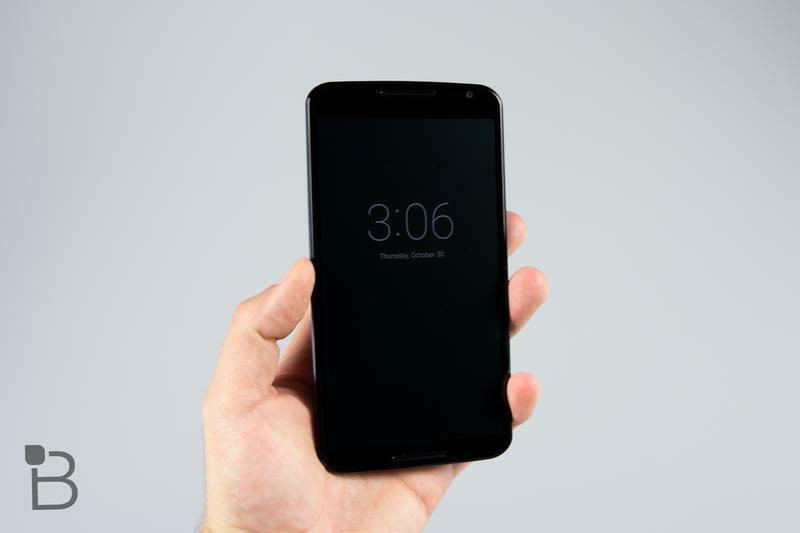 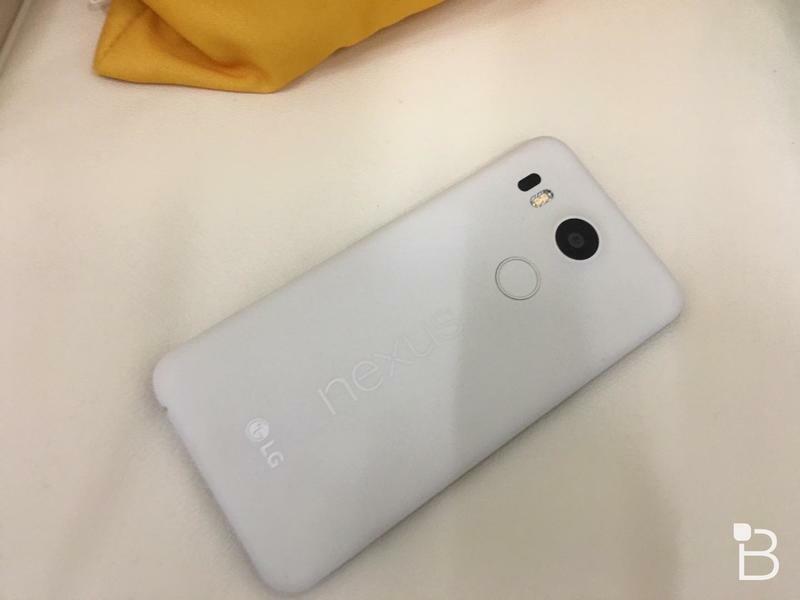 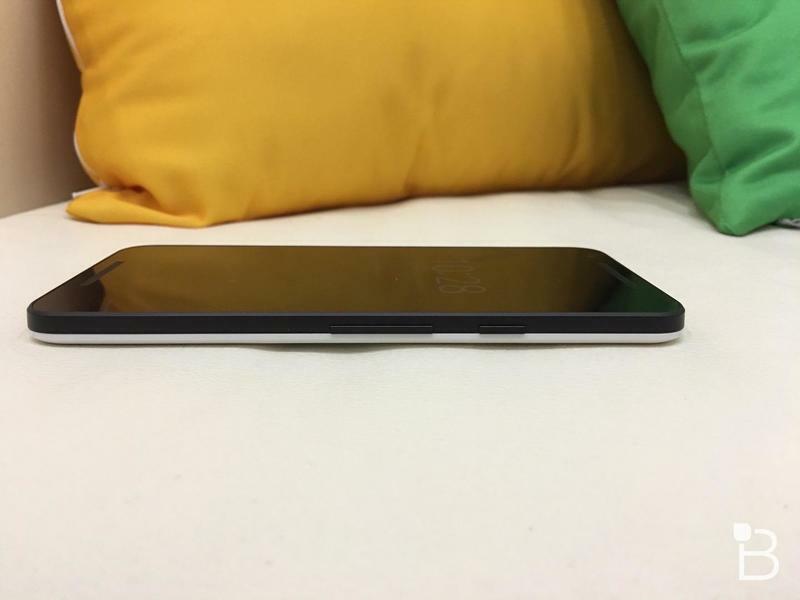 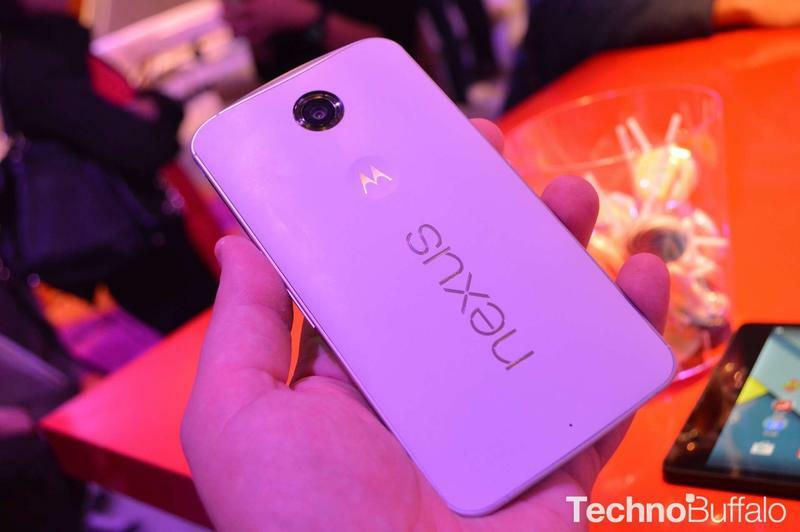 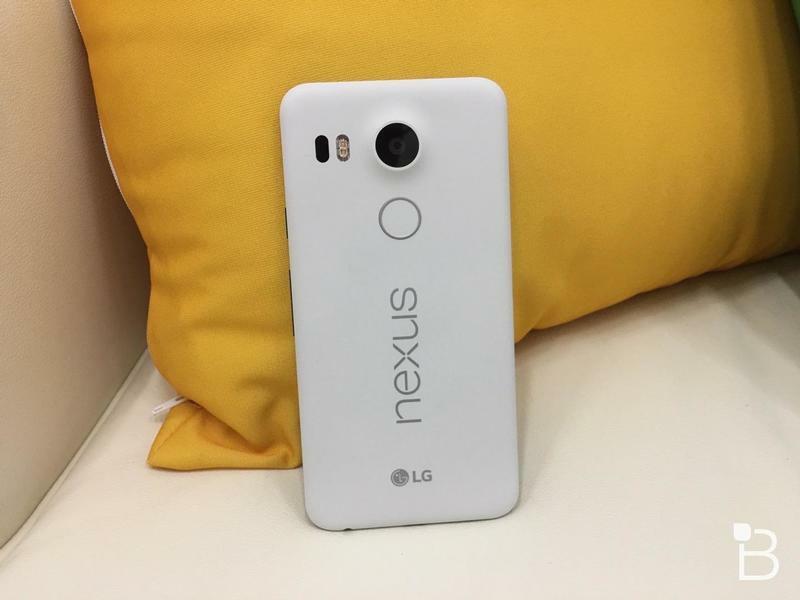 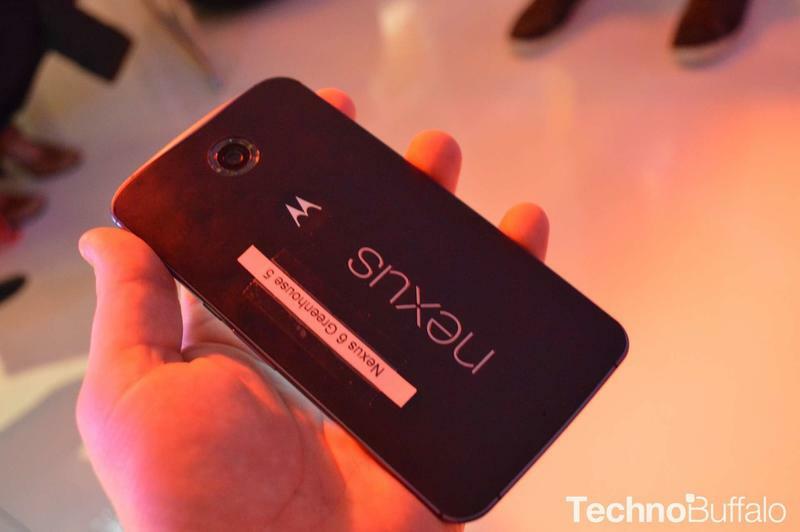 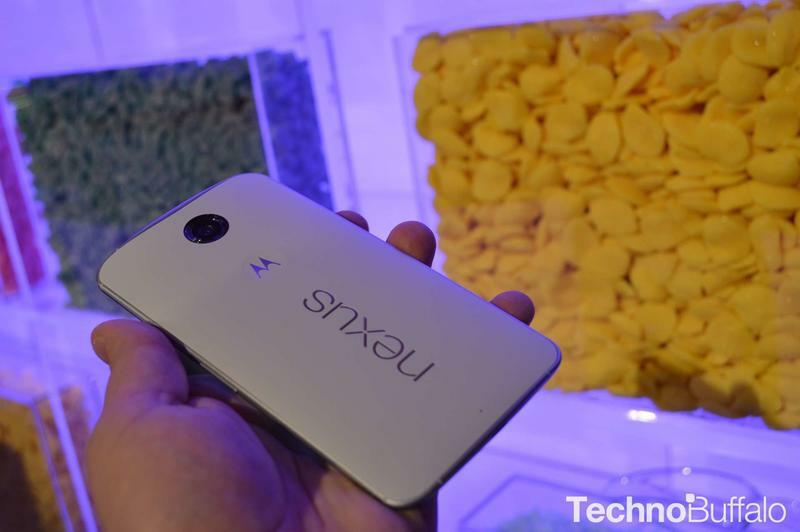 Although the Nexus 5X is coming out in the year 2015, this is still very much a follow up to 2013’s Nexus 5. 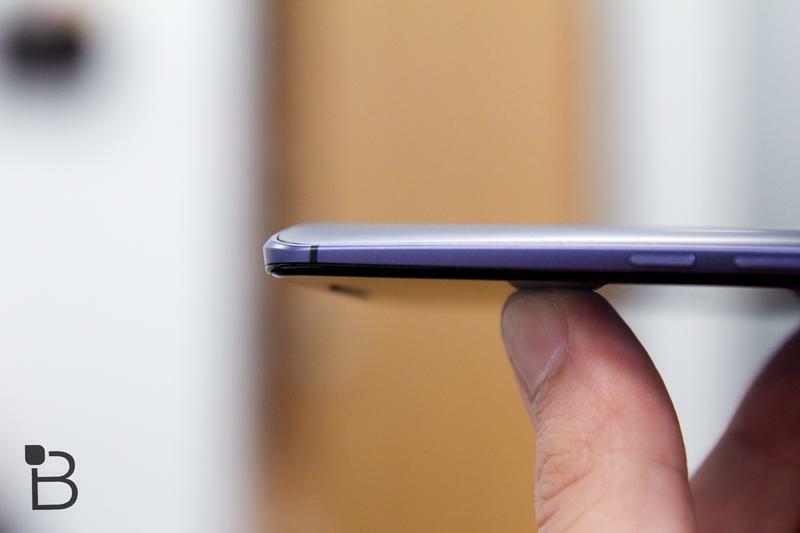 That means we’re getting a relatively marginal upgrade in specs, and instead focusing on how the hardware and software work together. 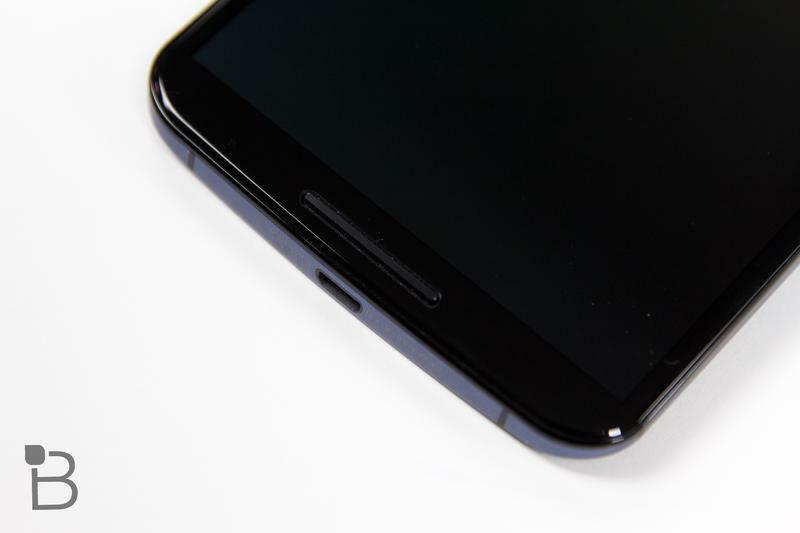 After all, we’ve seen how well the iPhone performs, and it only just upgraded to 2GB of RAM. 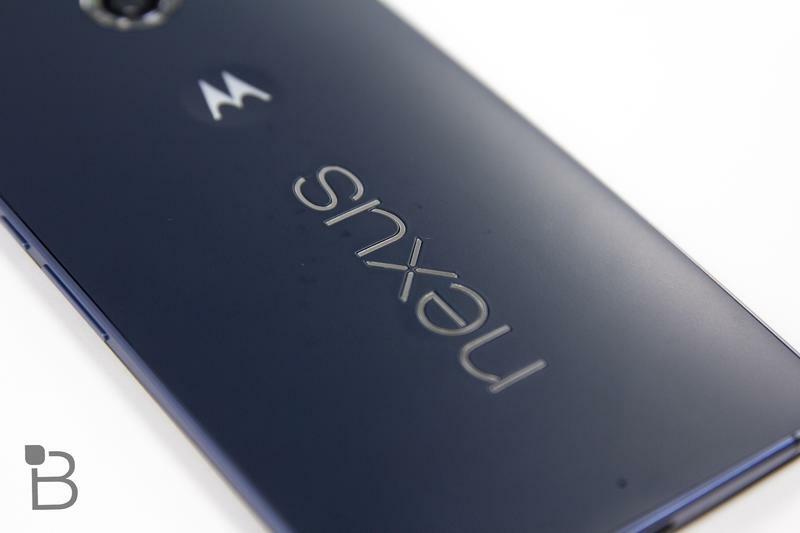 That said, the Nexus 5X was never meant to “outdo” the Nexus 6; it’s meant to outdo anything. 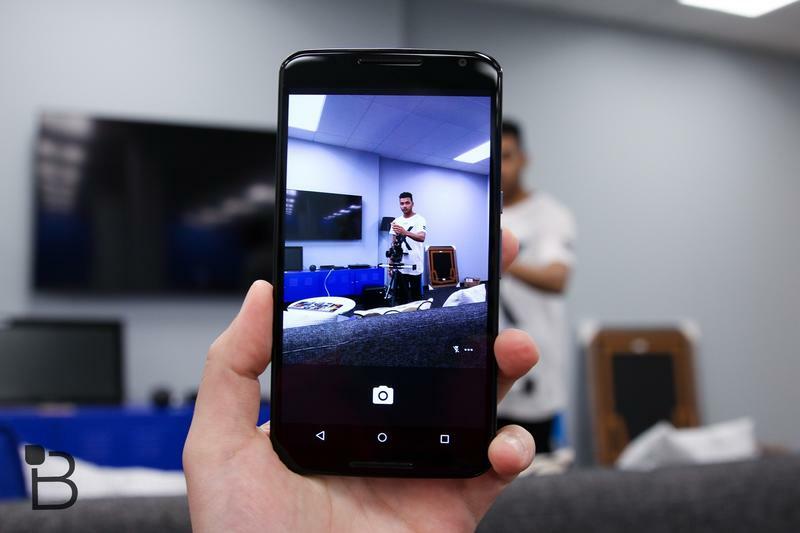 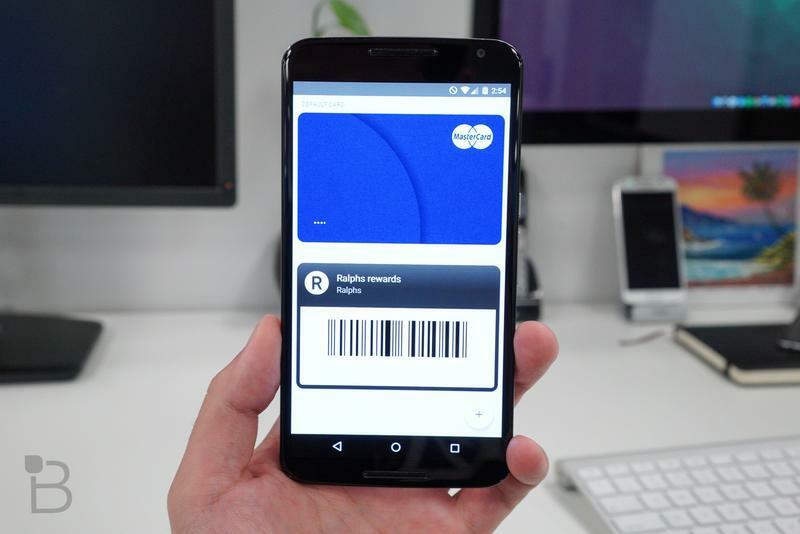 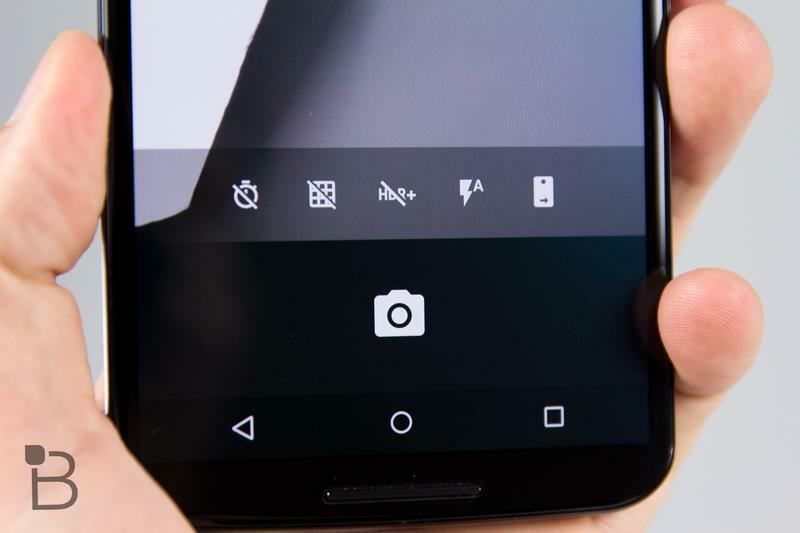 It’s meant to provide users with a wonderful and enjoyable smartphone experience, one that runs the latest version of Android and, according to Google, takes excellent pictures. 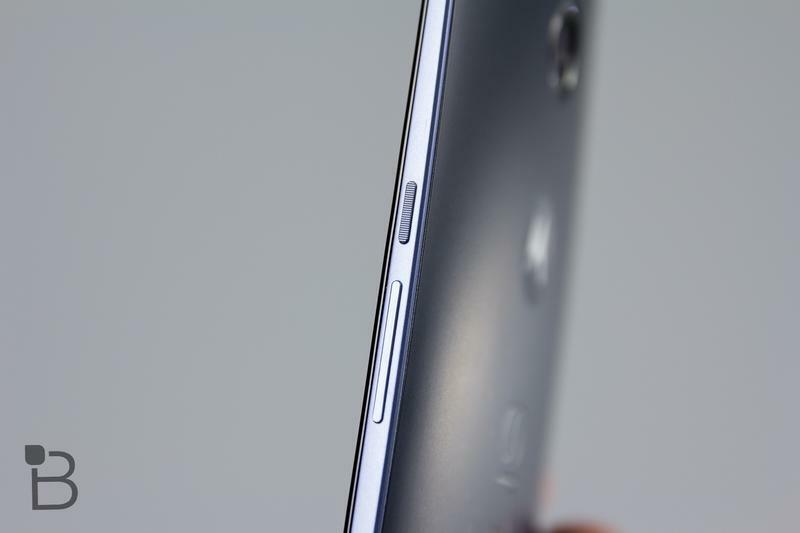 Why is a Quad HD screen and the latest processor and 4GB of RAM even necessary when you’re already getting a smooth, powerful experience? 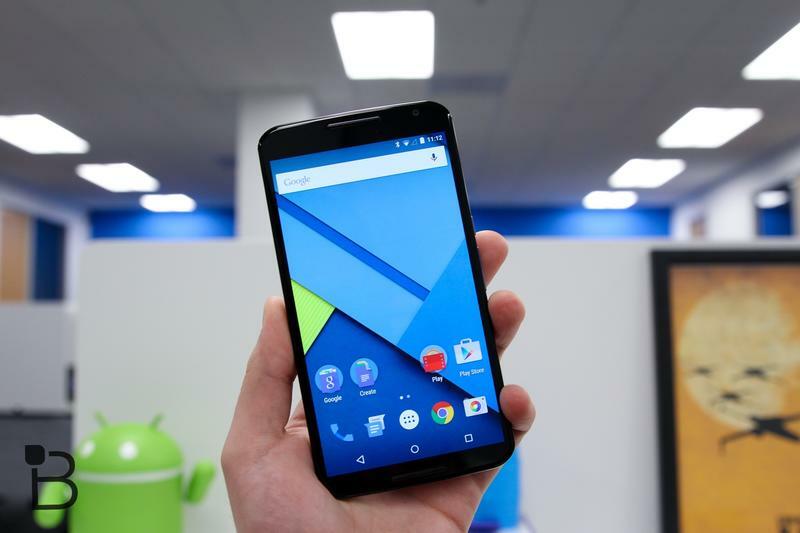 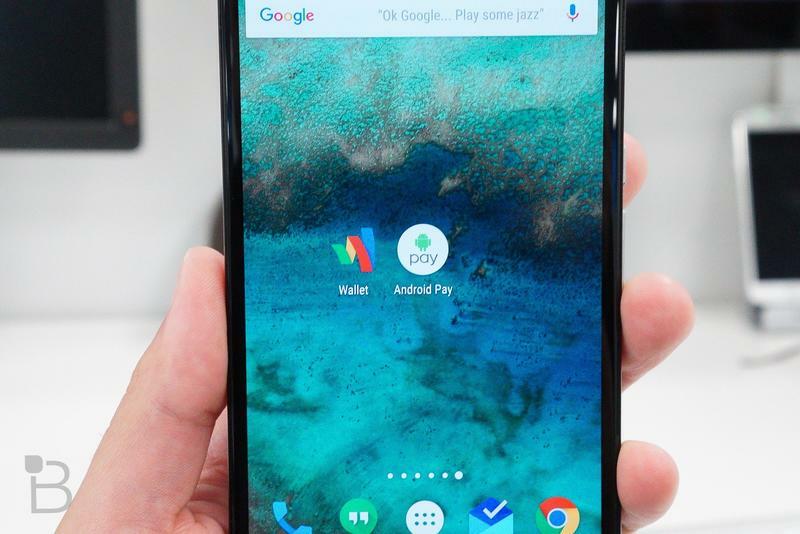 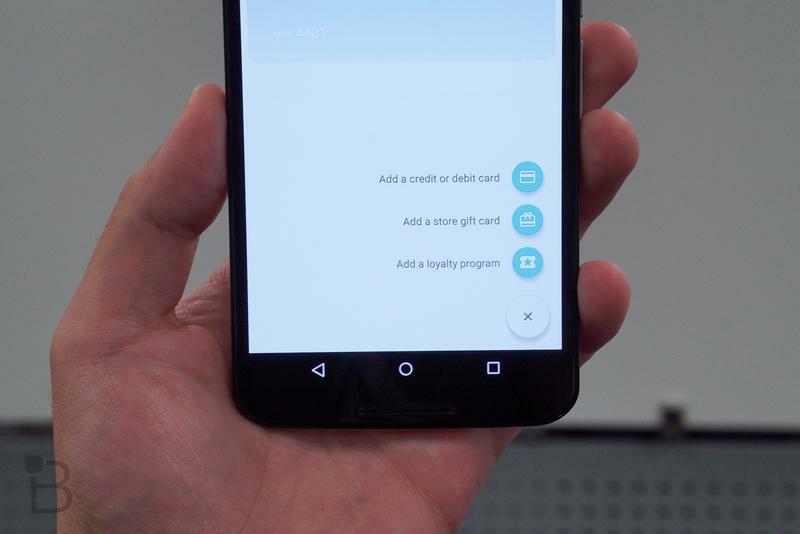 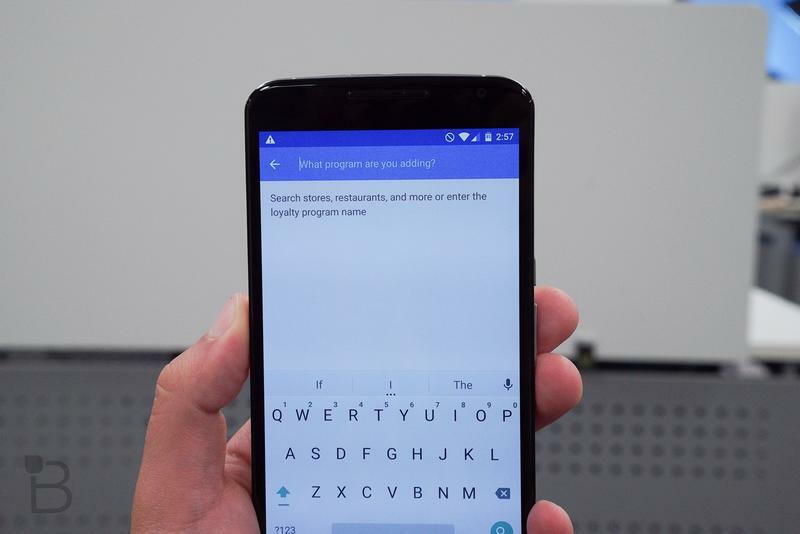 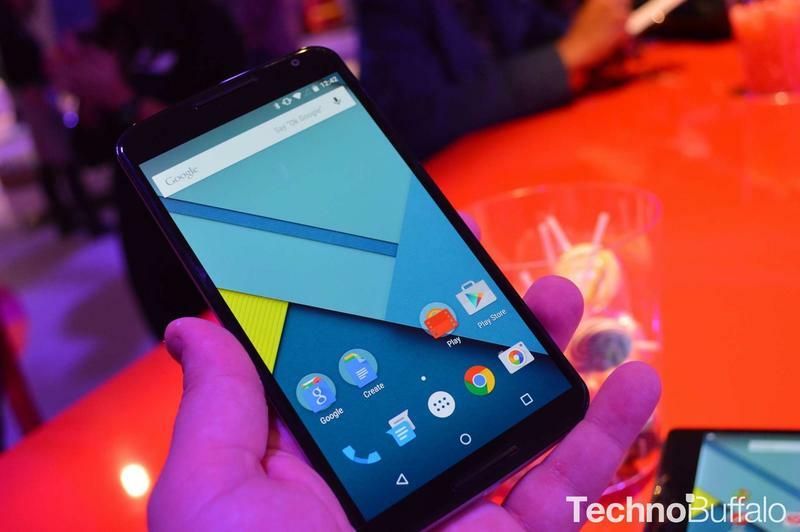 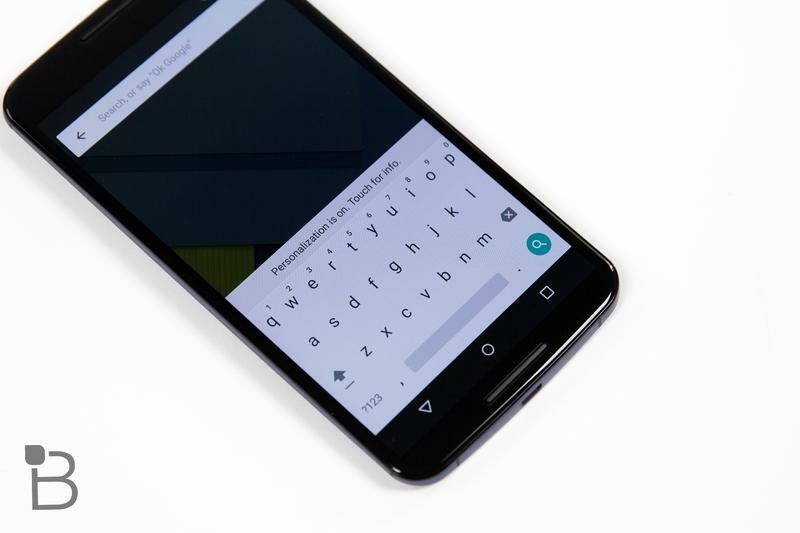 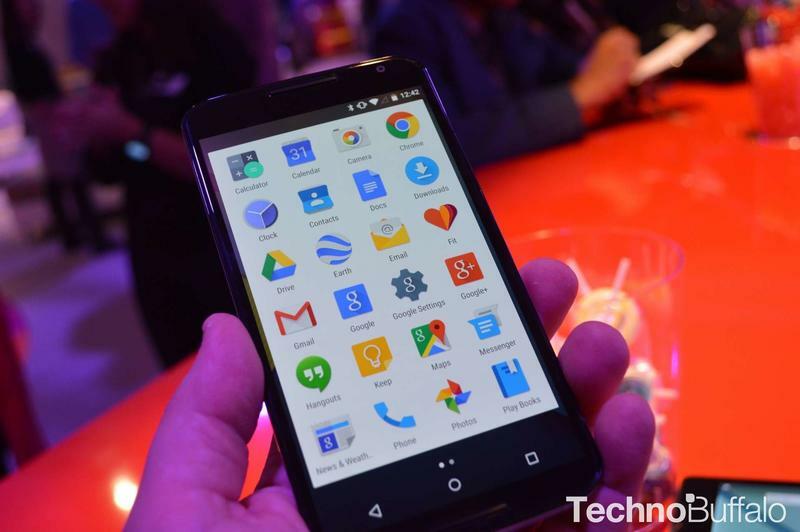 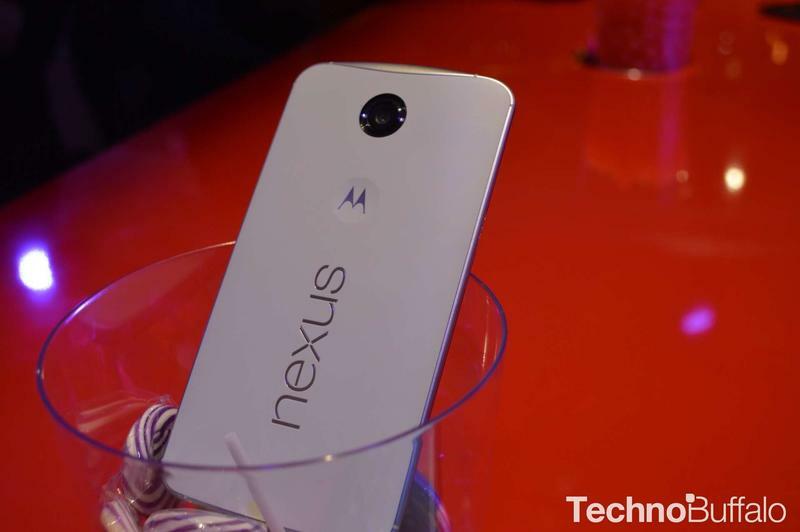 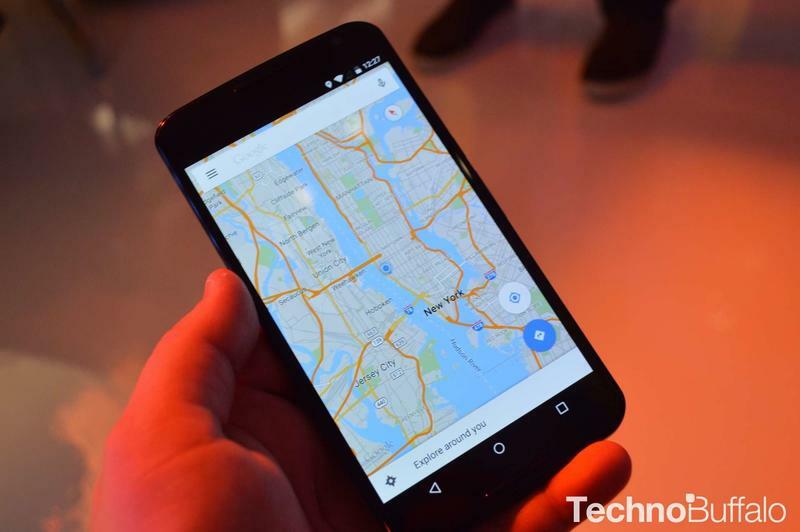 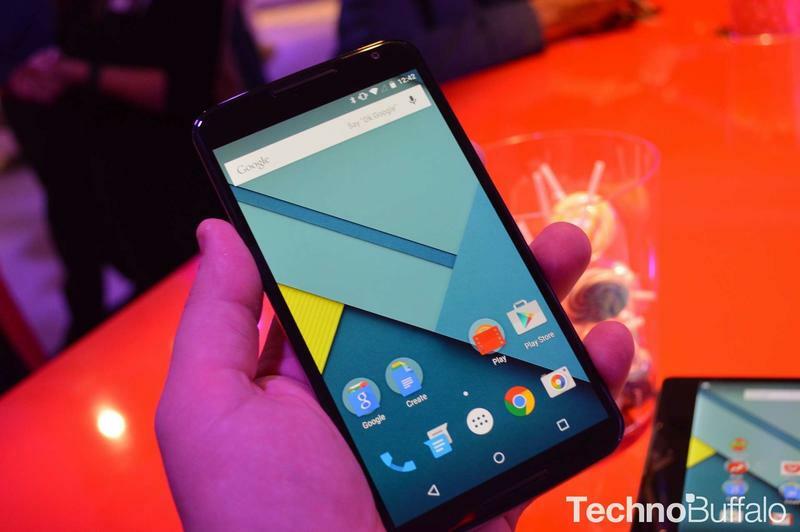 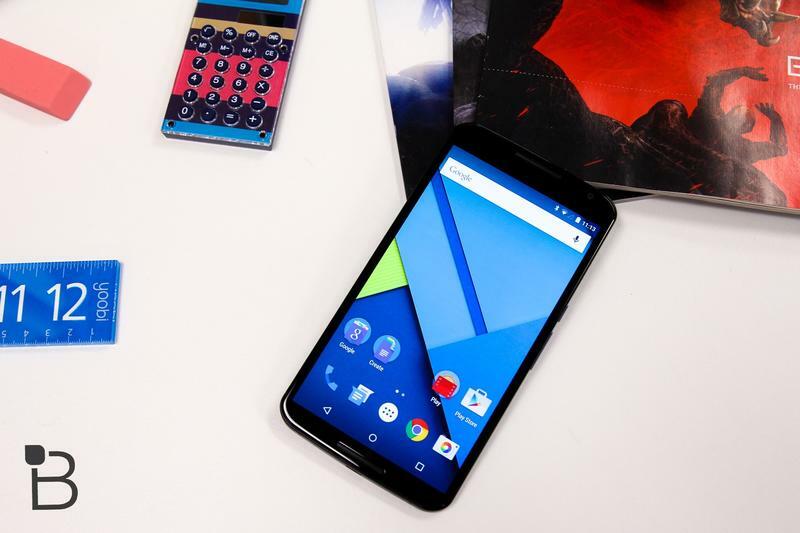 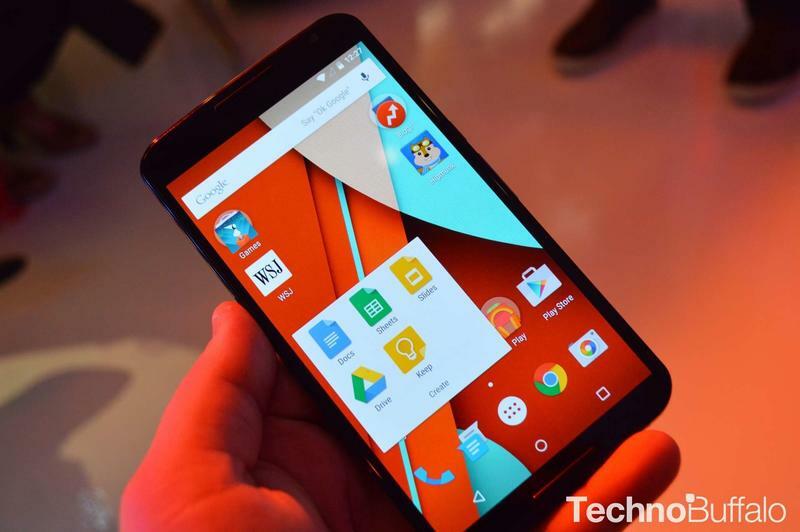 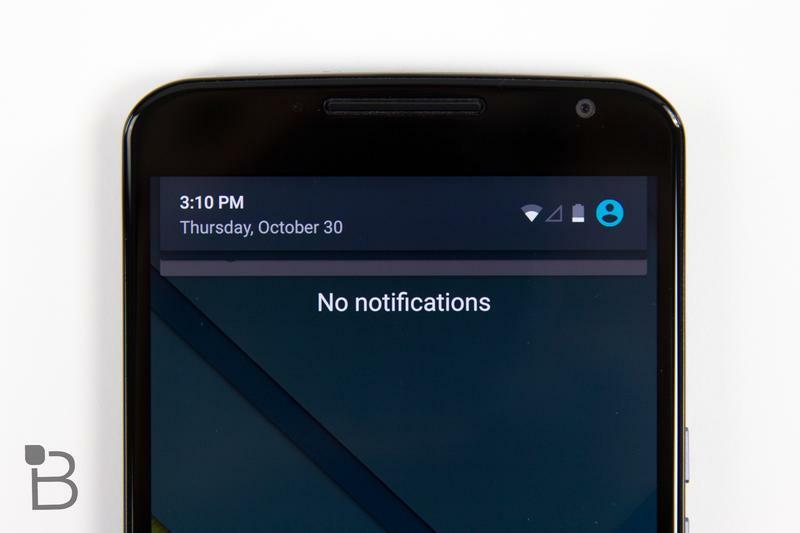 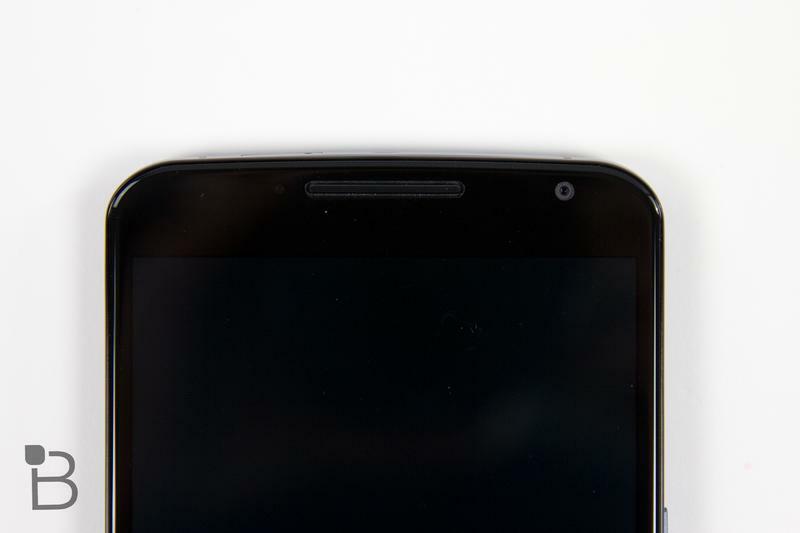 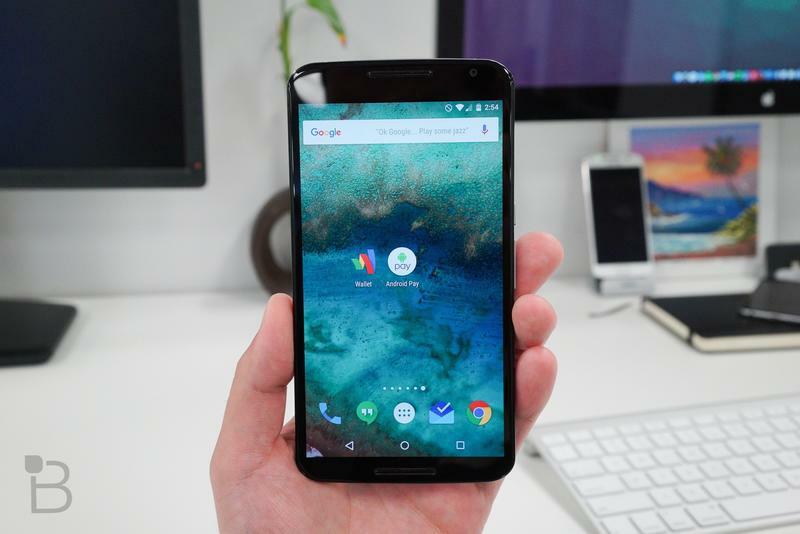 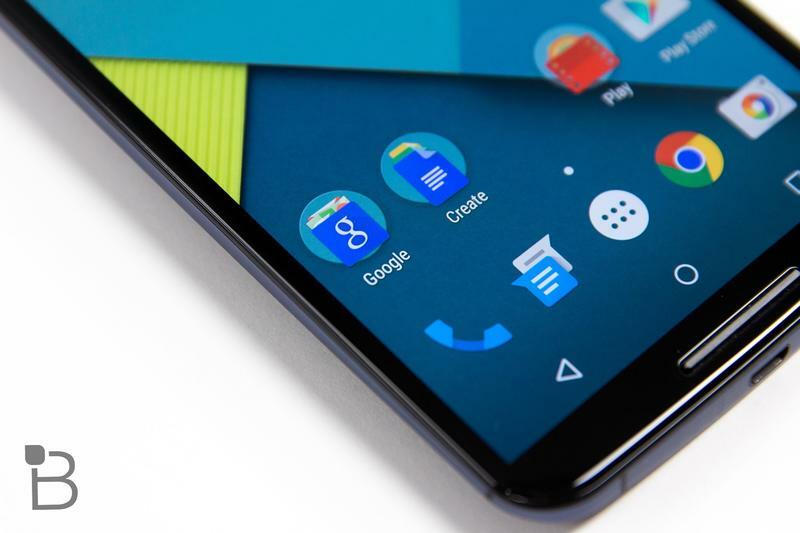 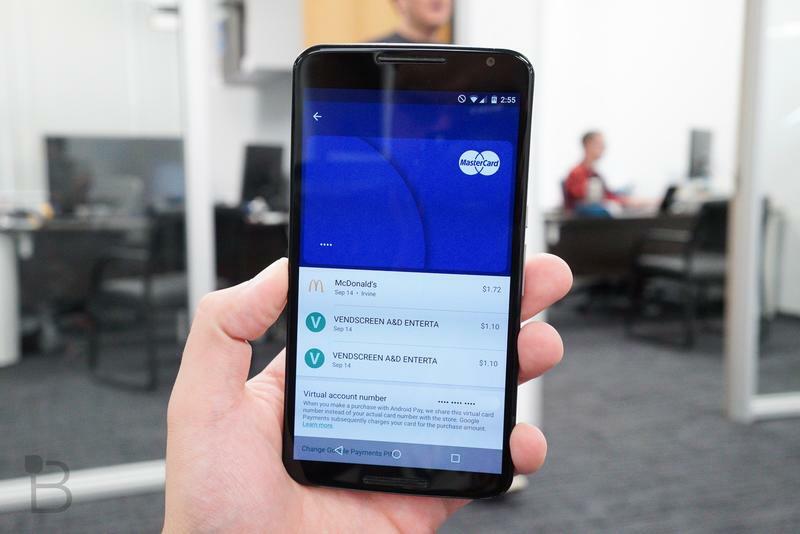 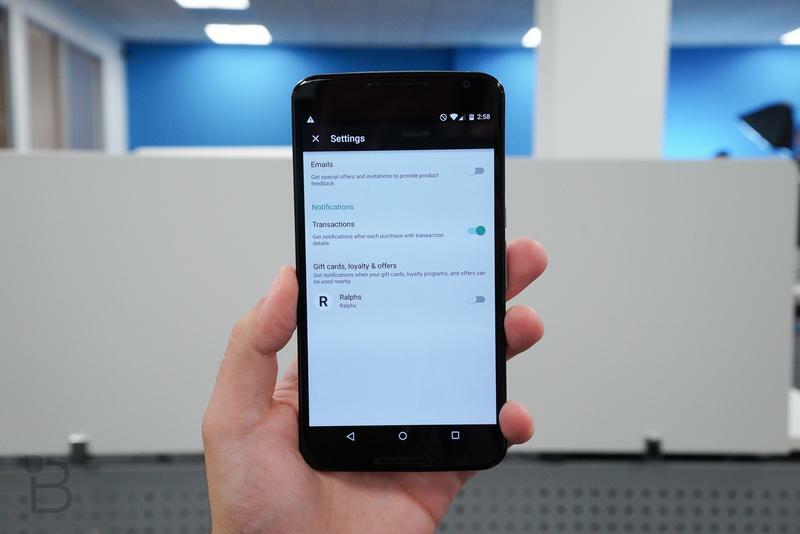 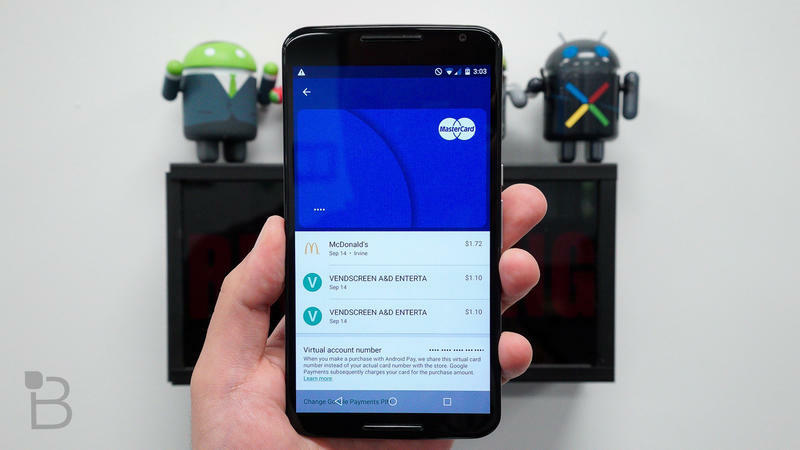 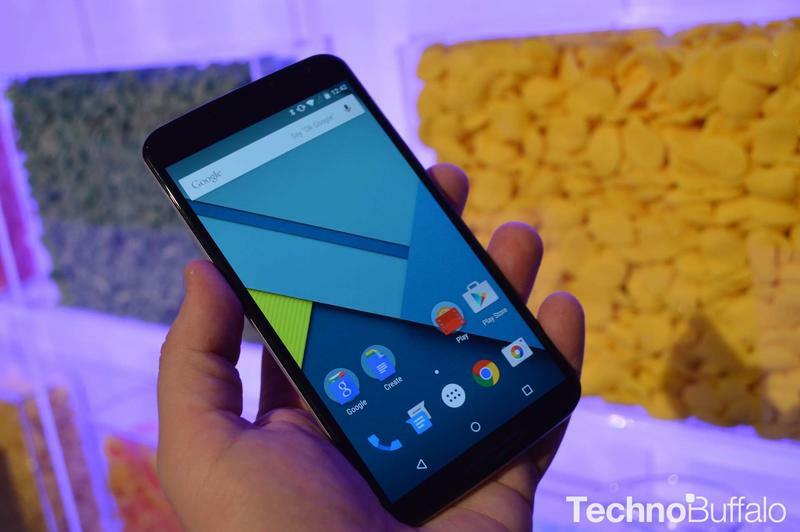 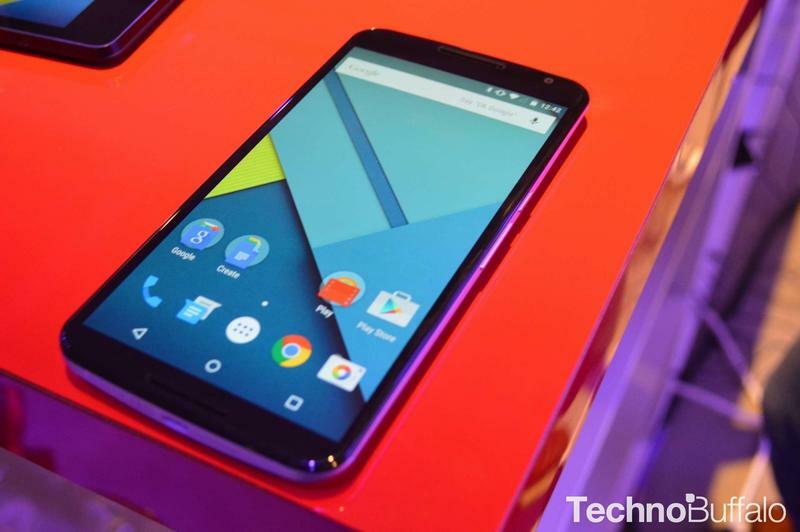 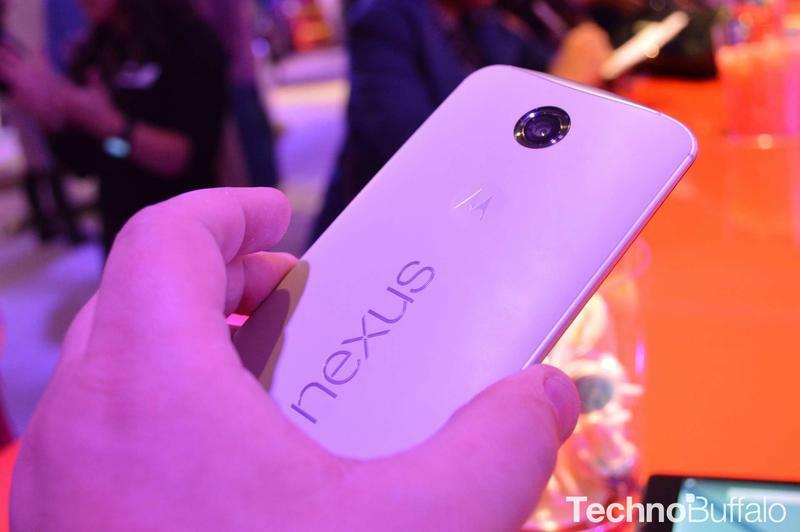 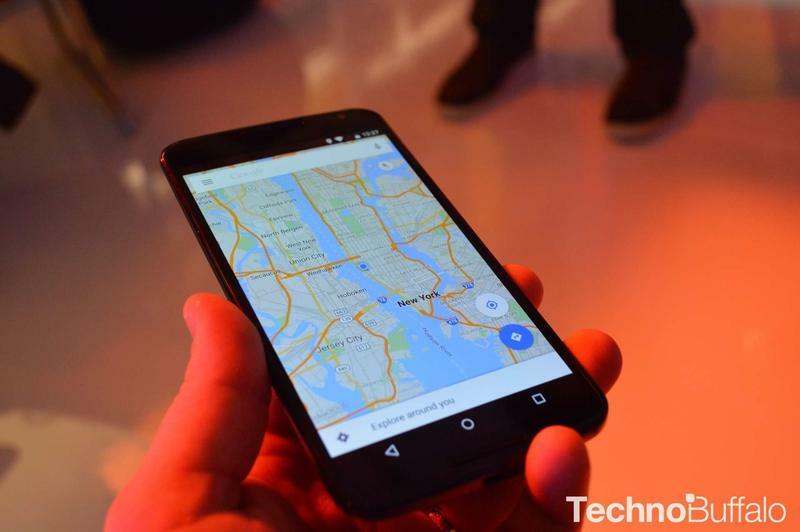 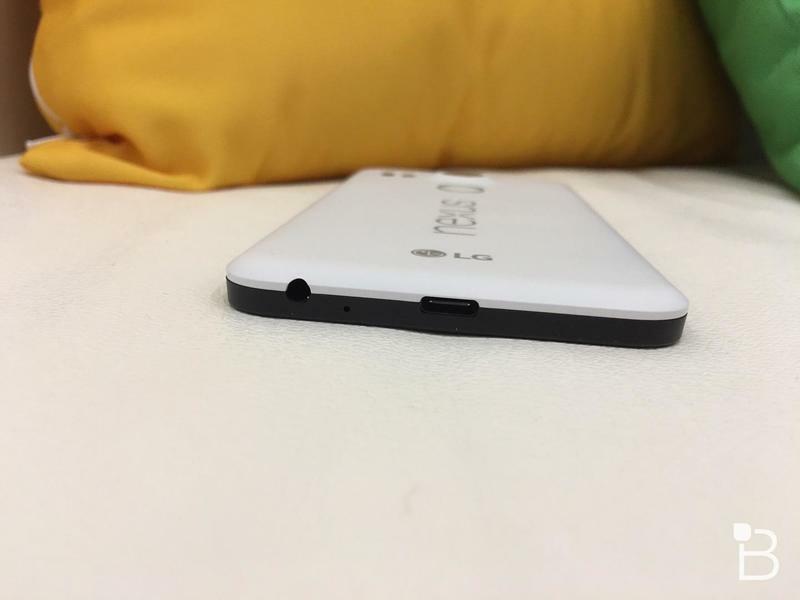 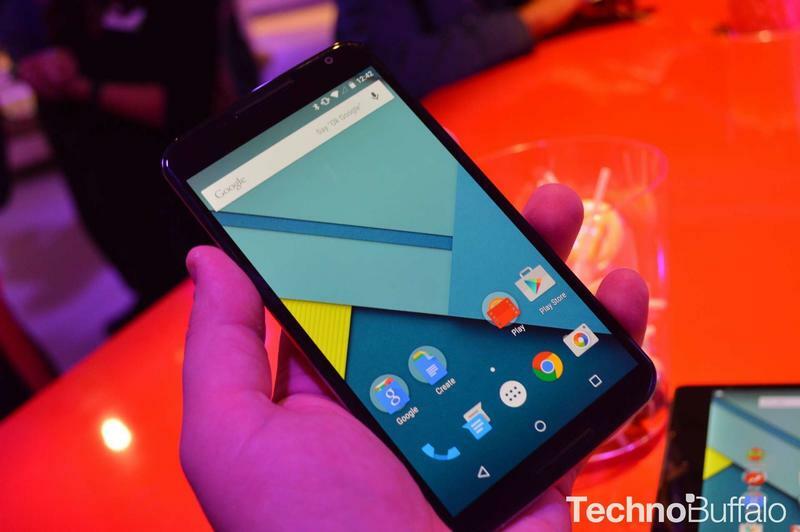 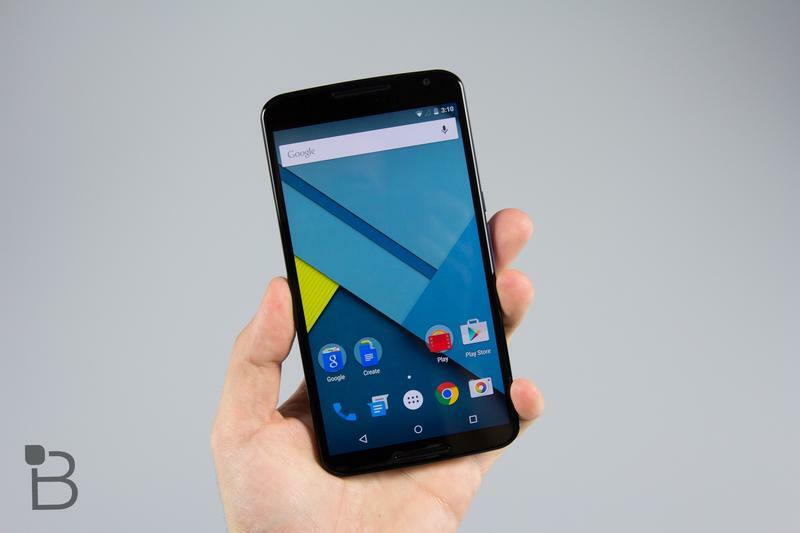 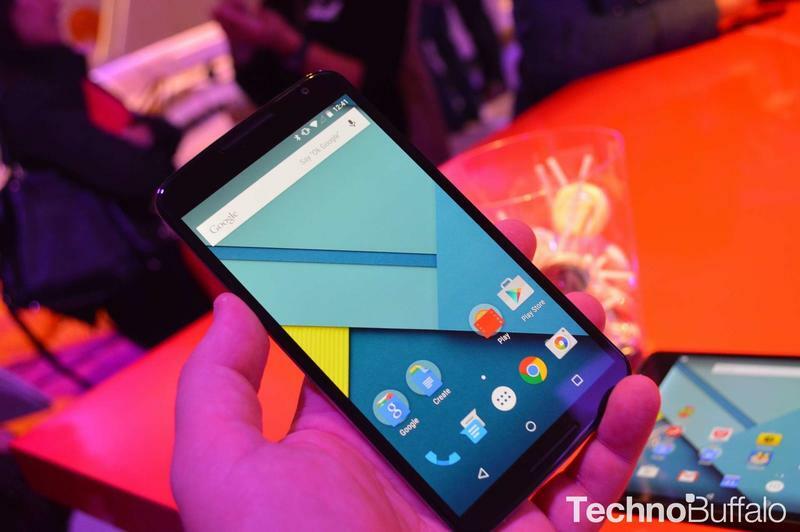 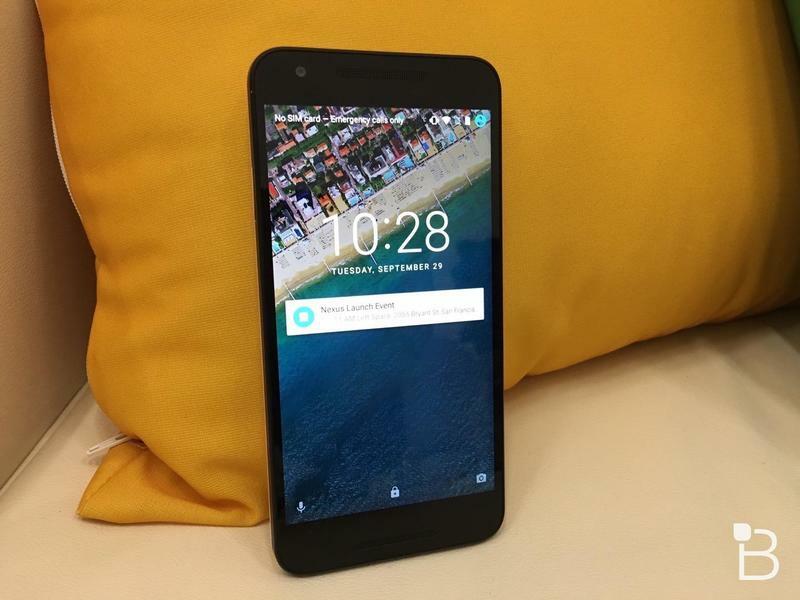 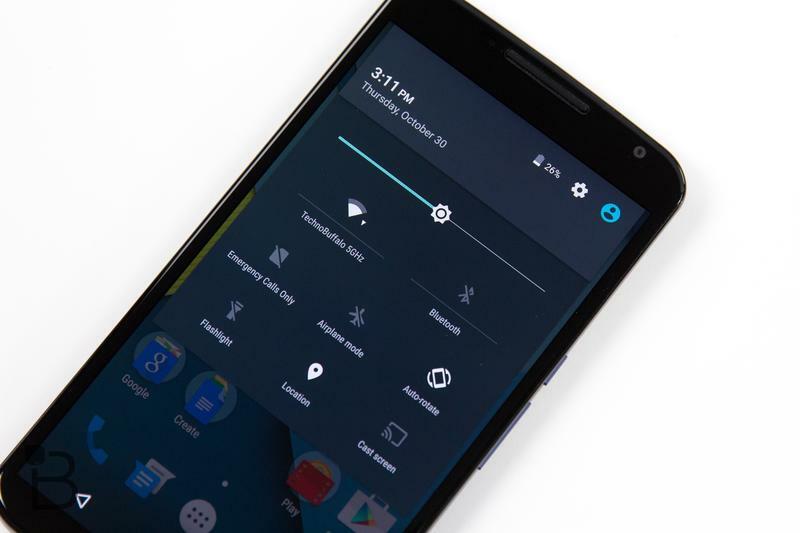 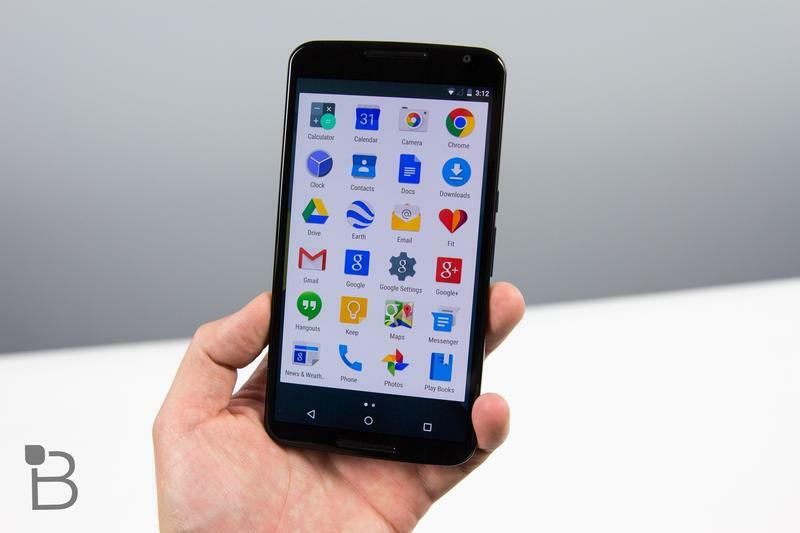 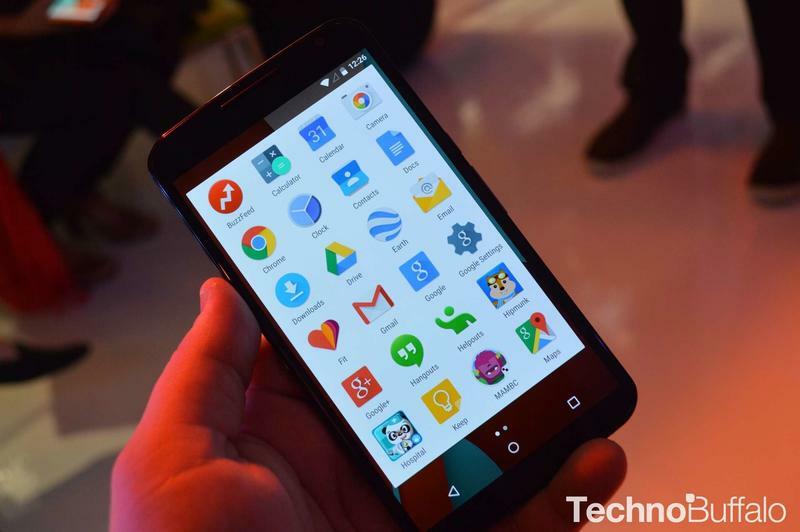 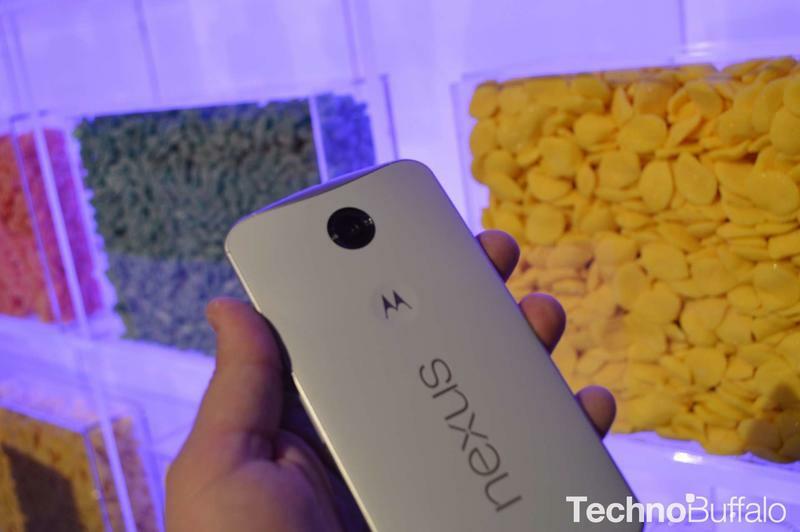 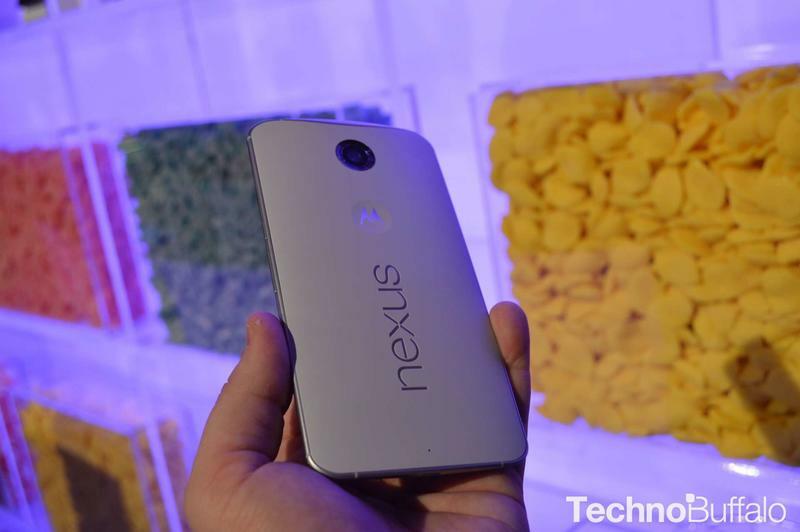 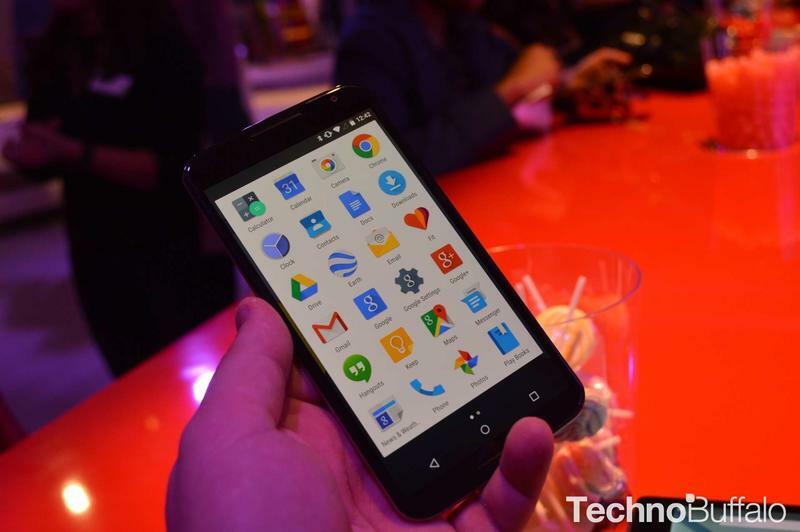 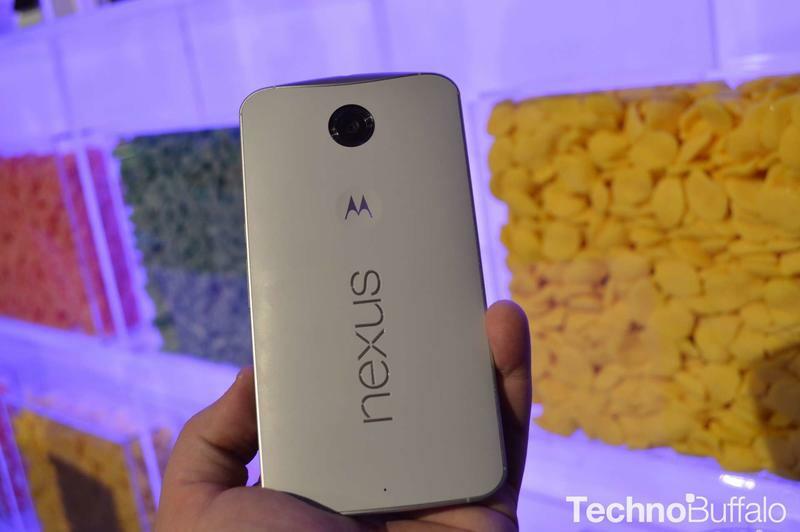 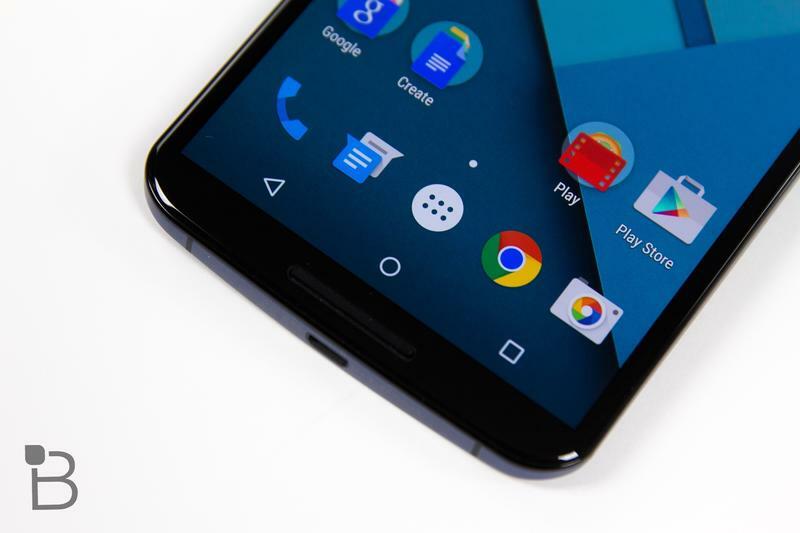 Plus, the Nexus 5X is affordable, which is one of the reasons you’re considering it anyway. 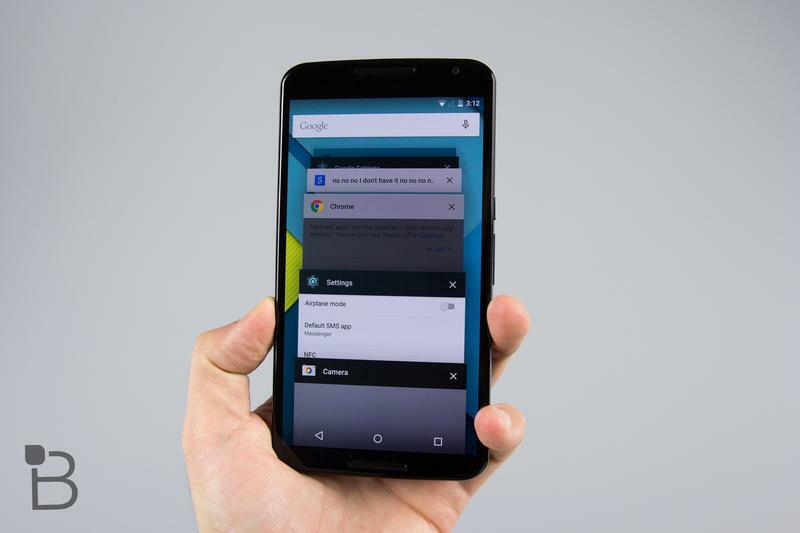 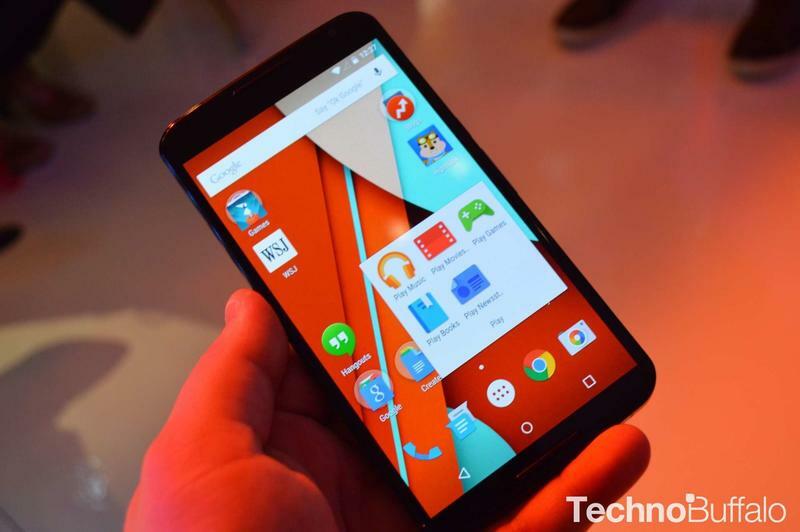 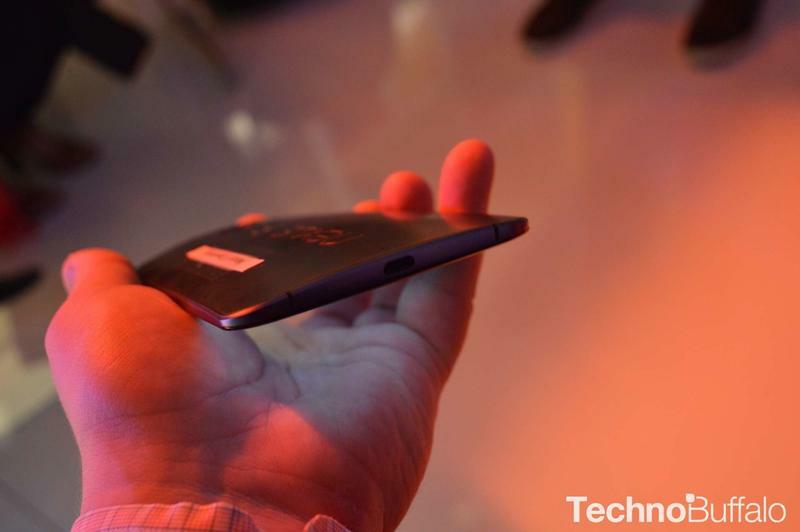 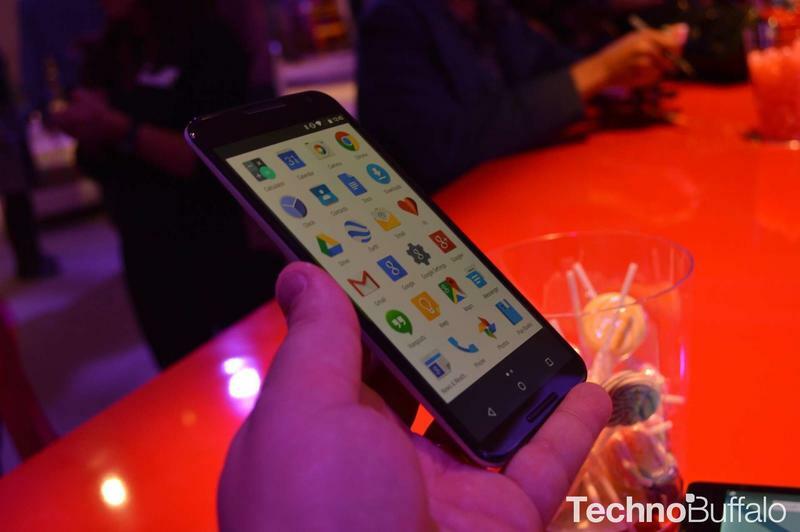 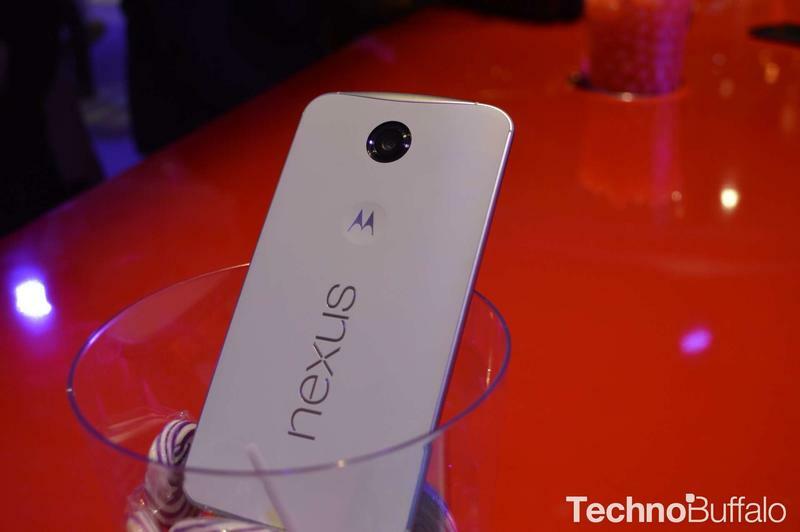 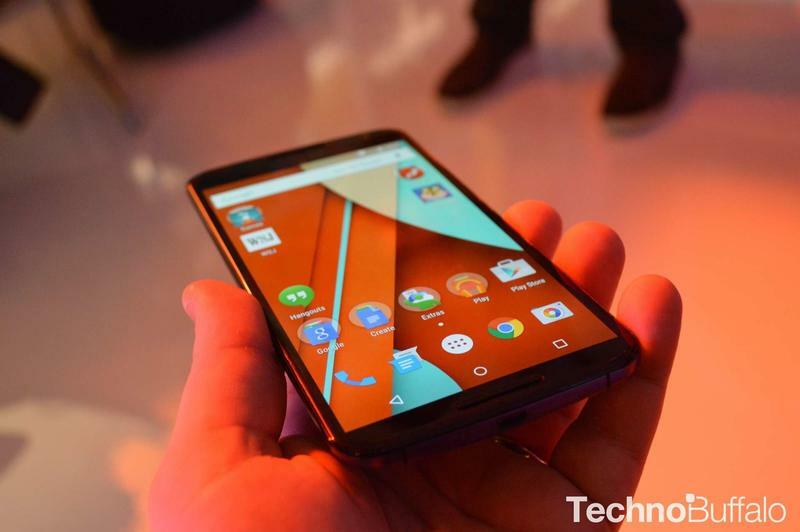 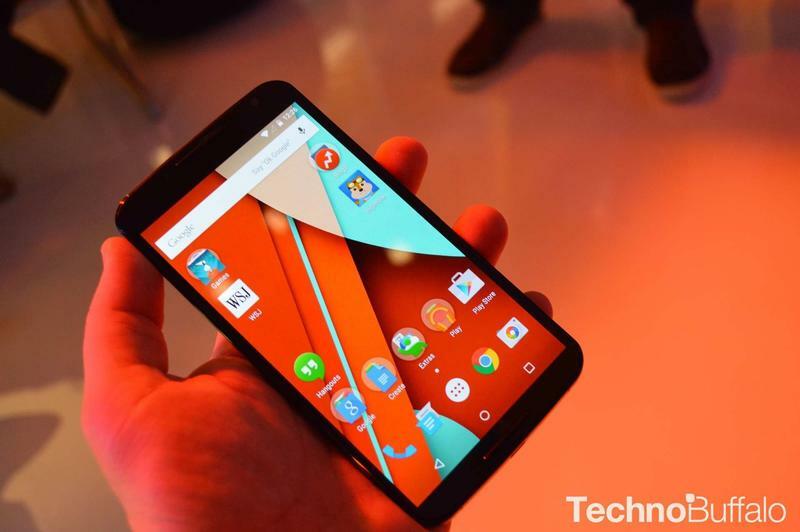 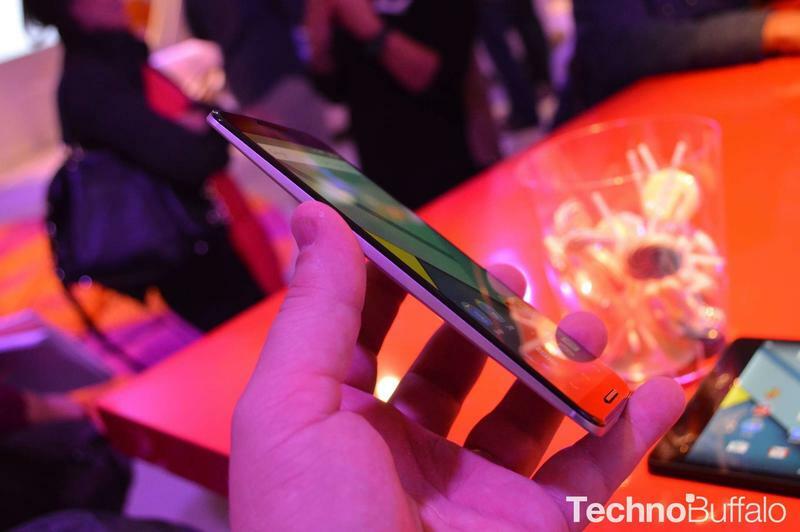 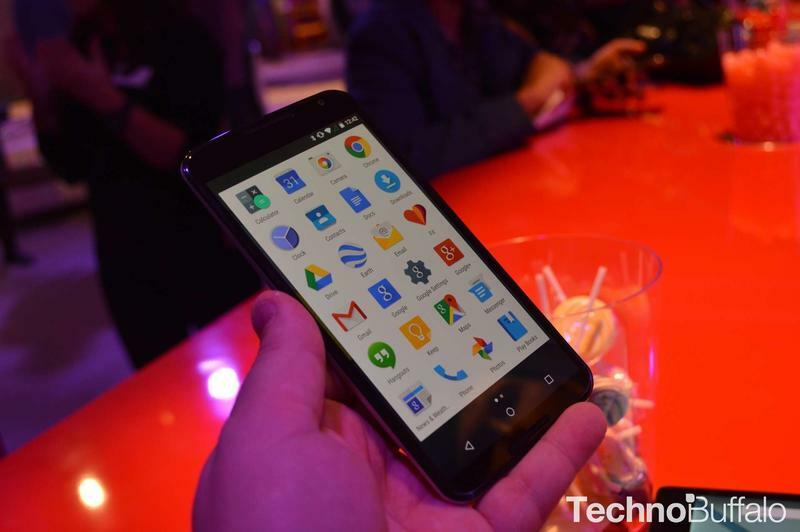 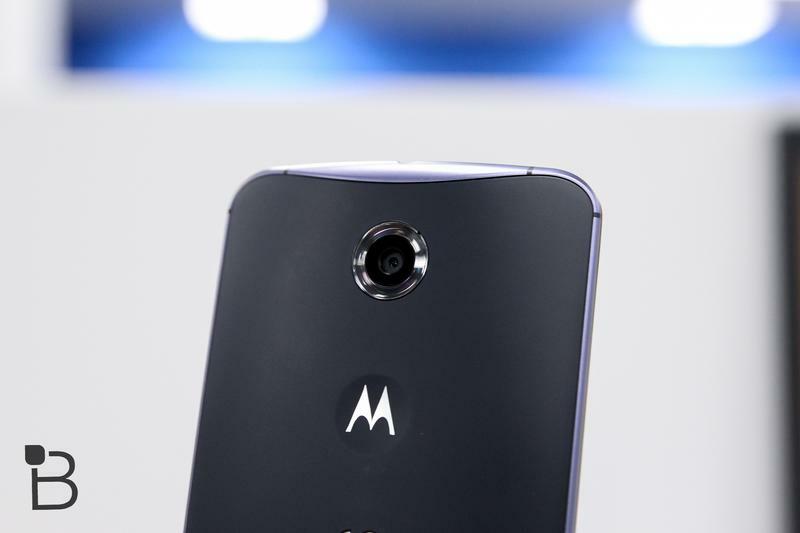 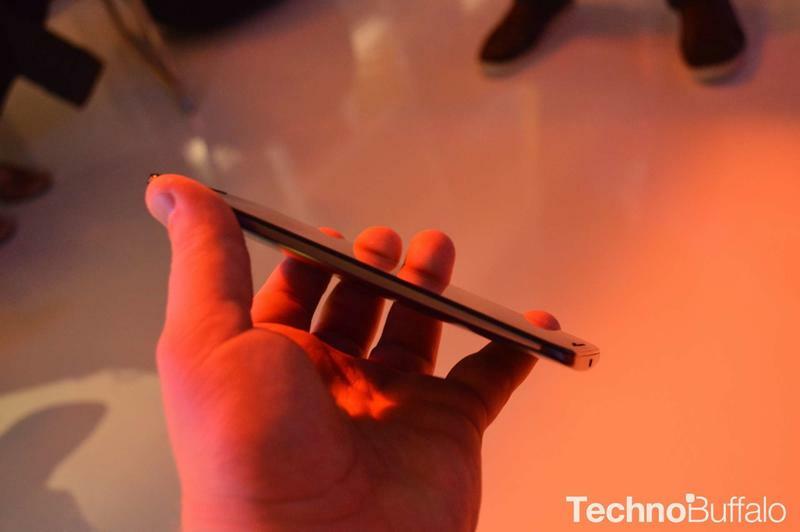 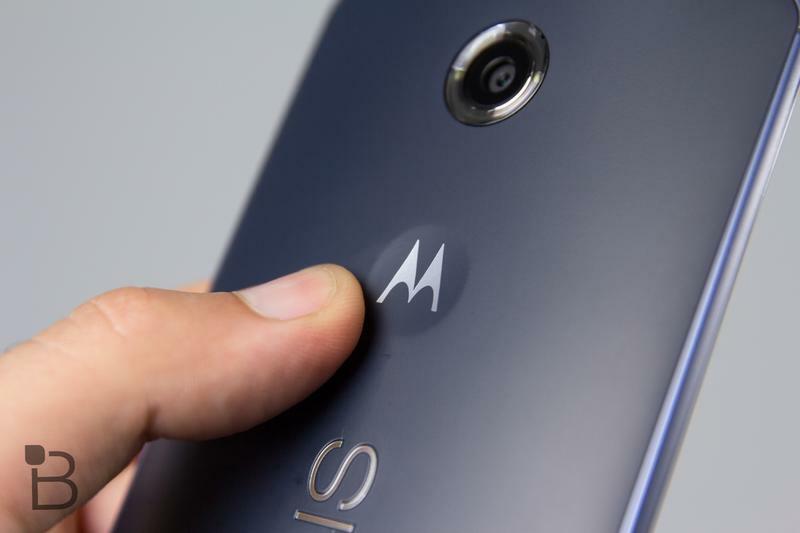 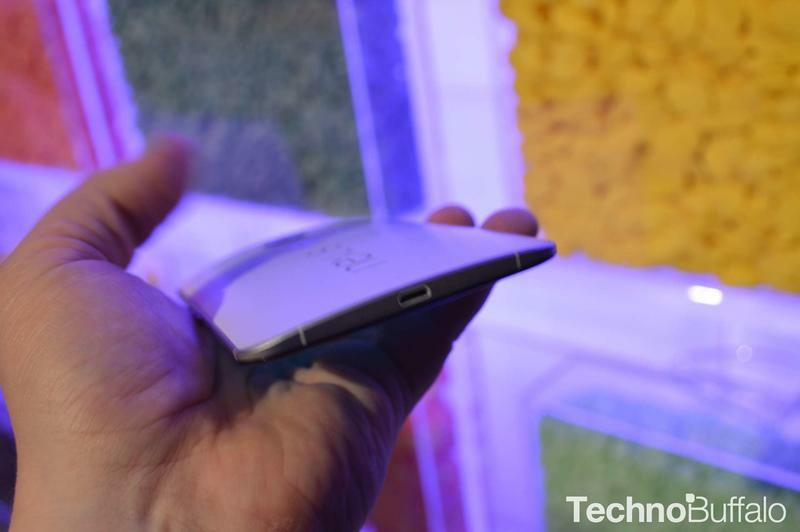 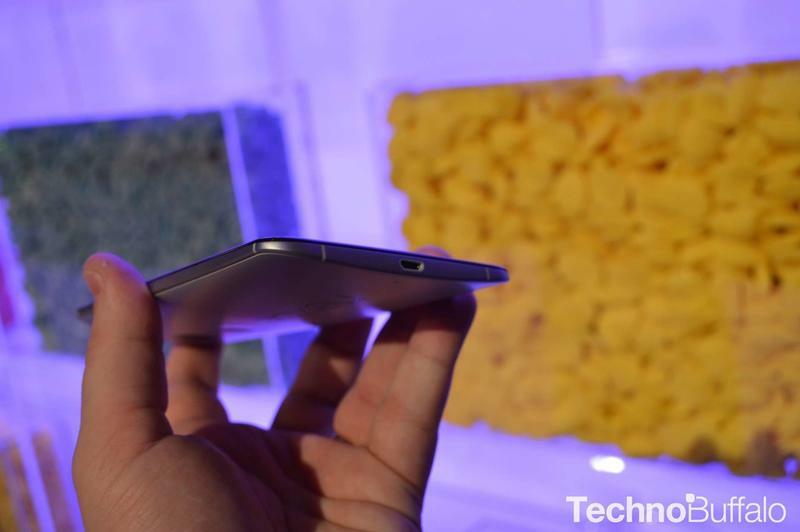 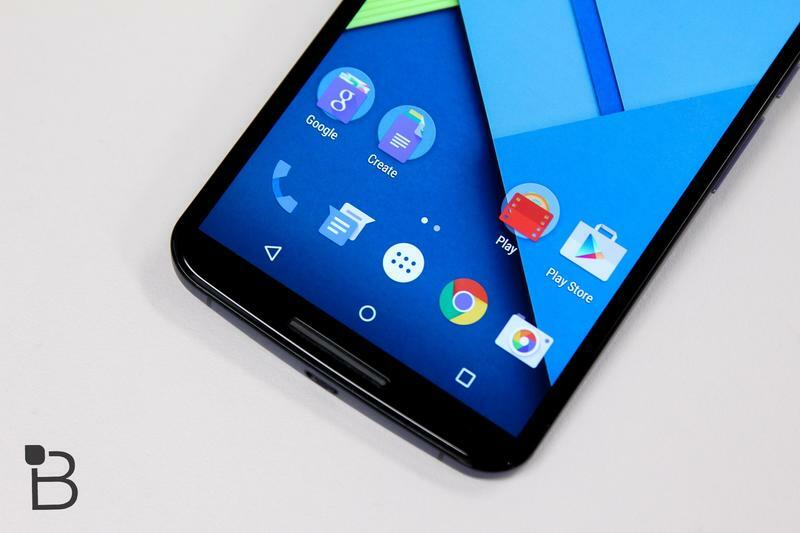 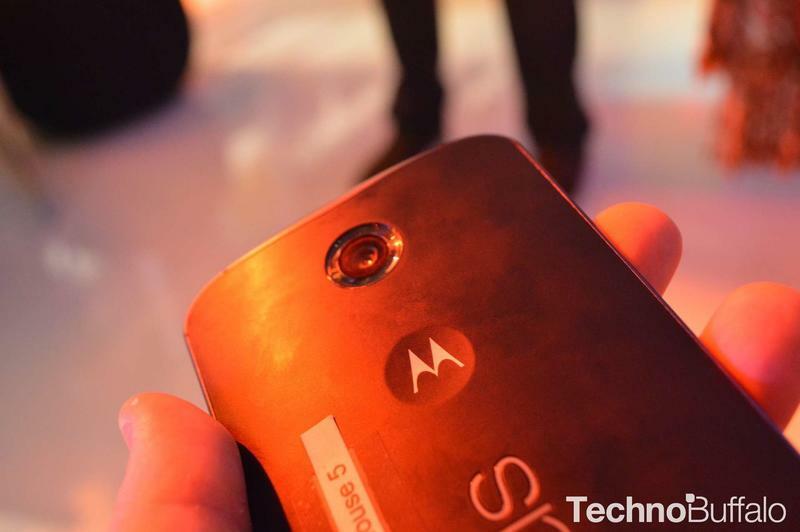 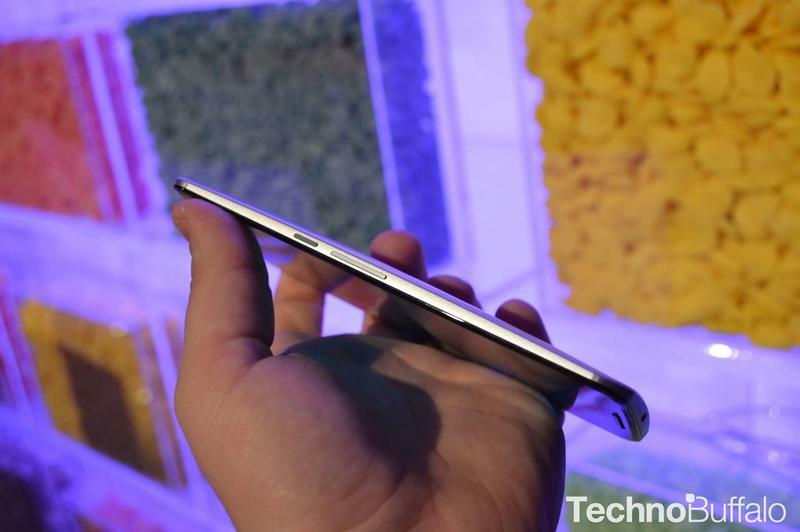 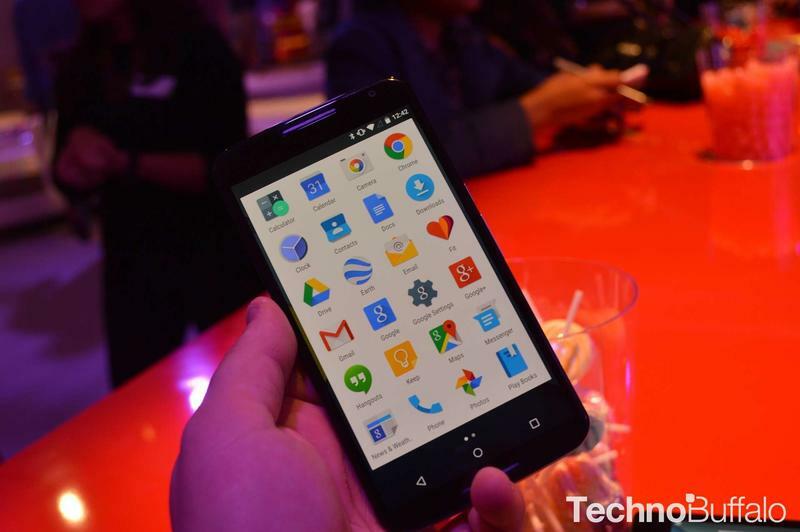 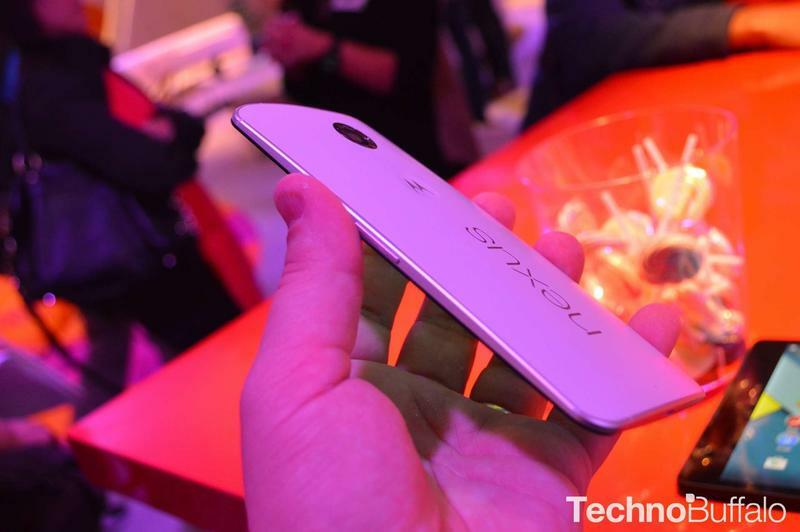 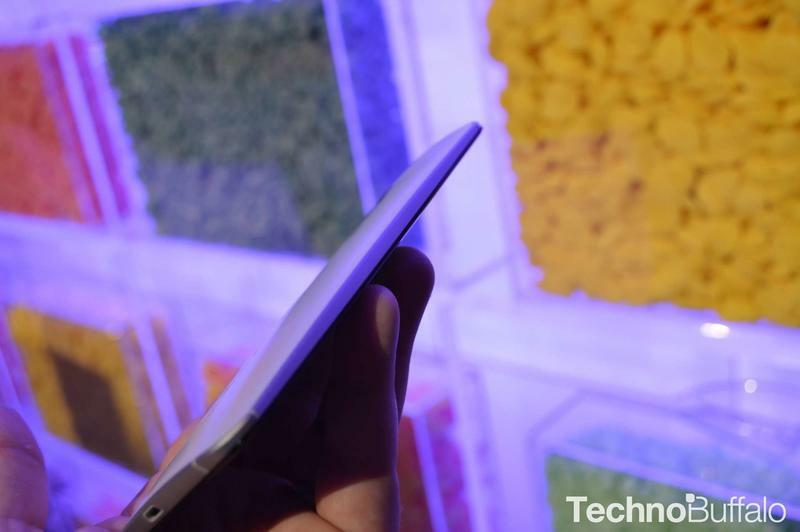 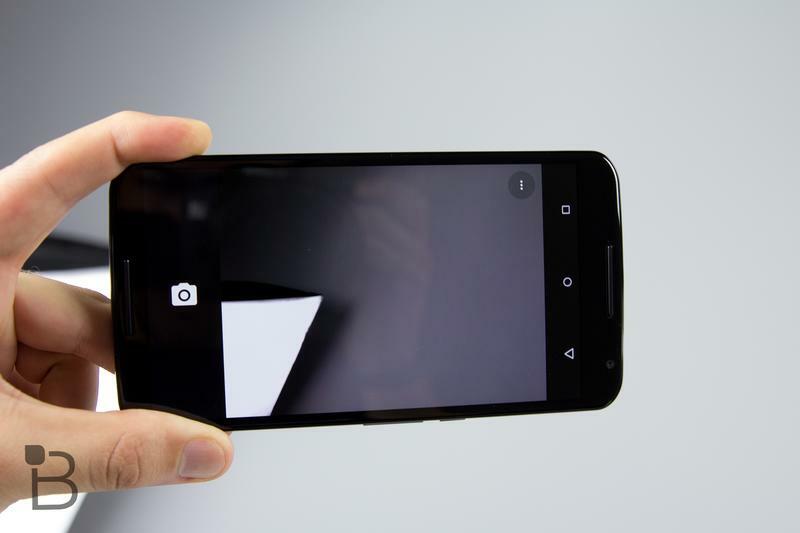 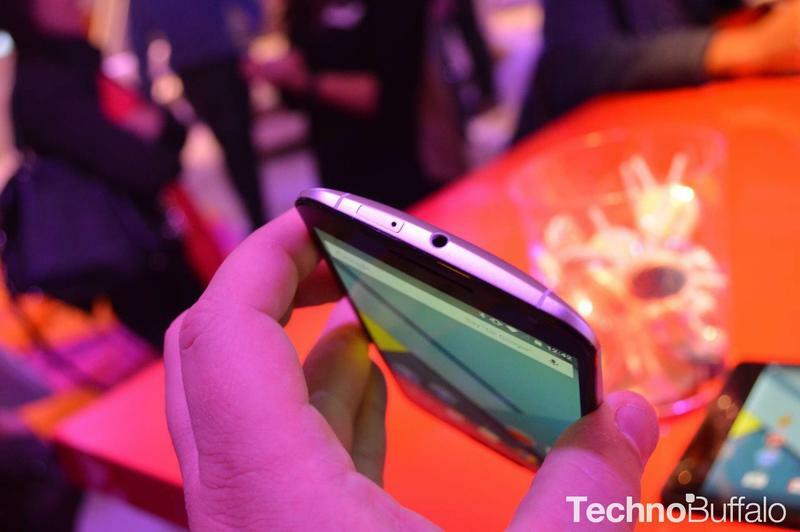 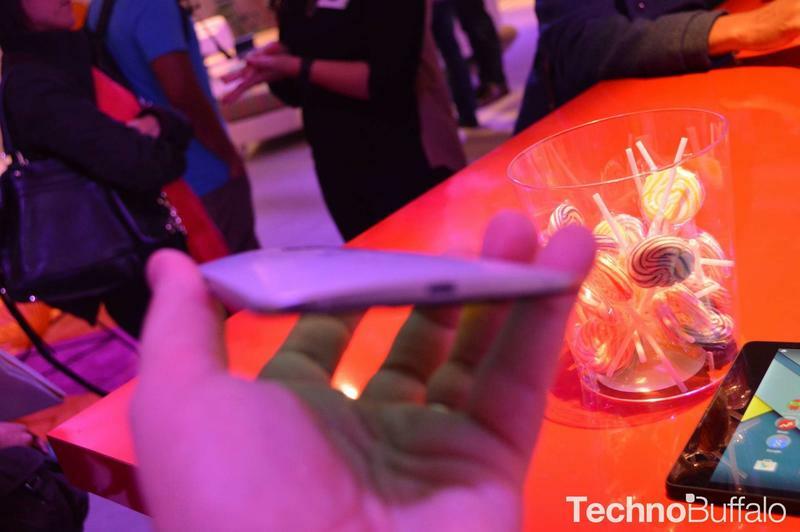 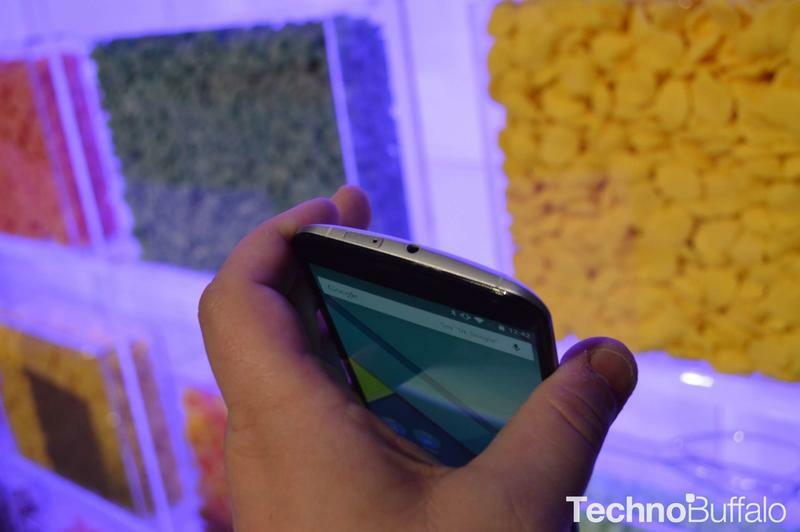 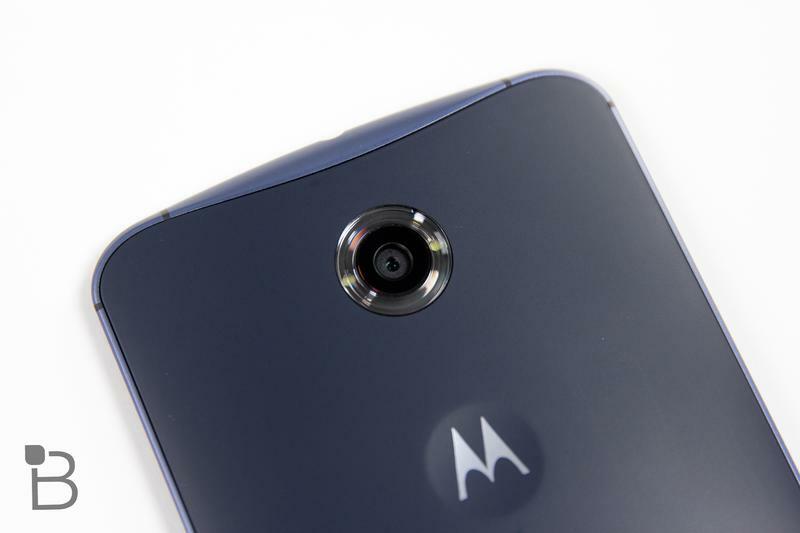 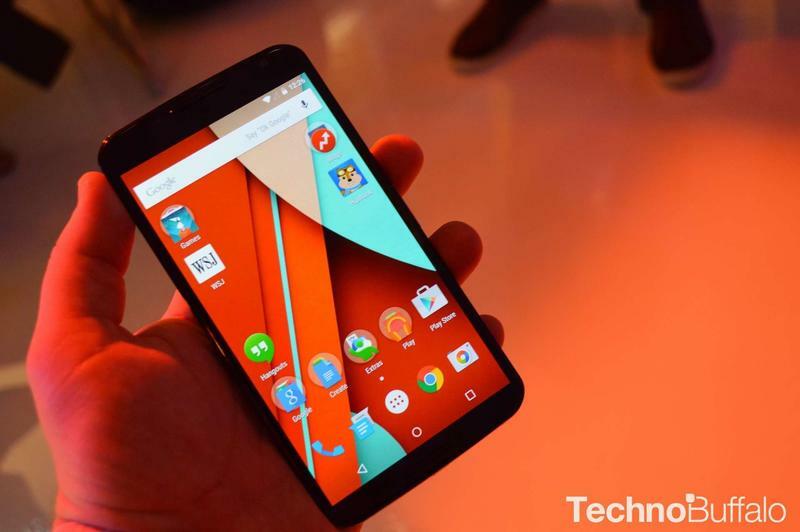 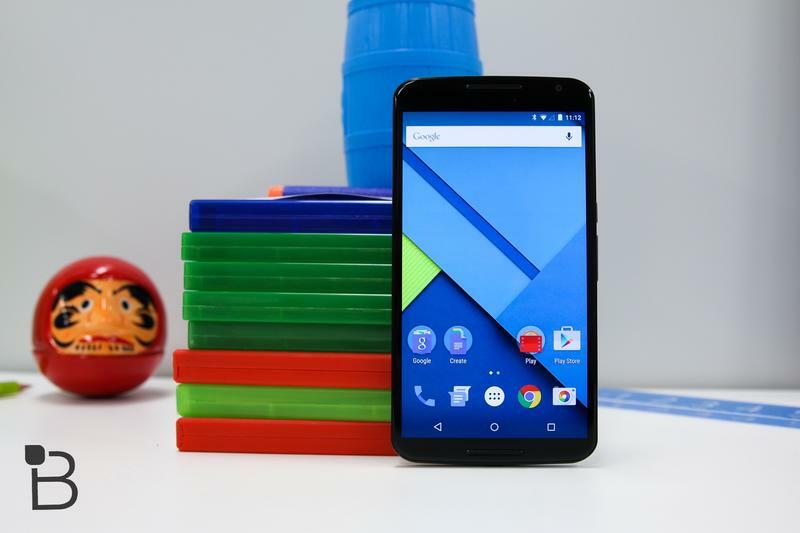 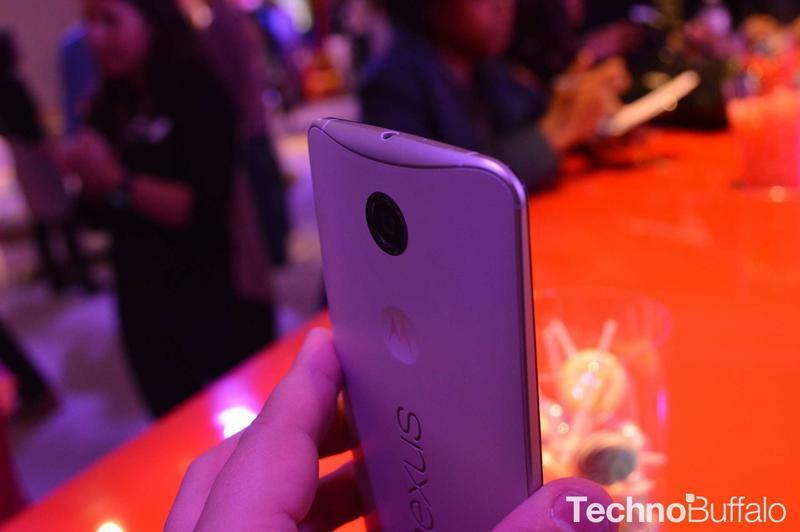 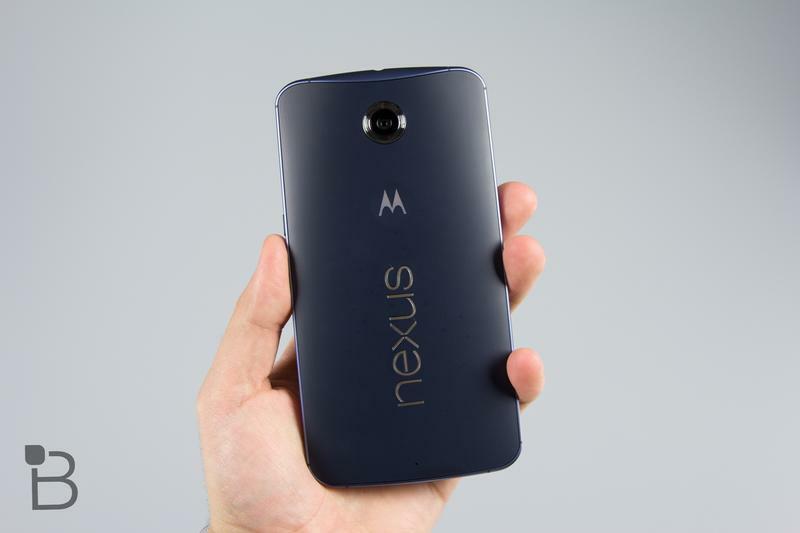 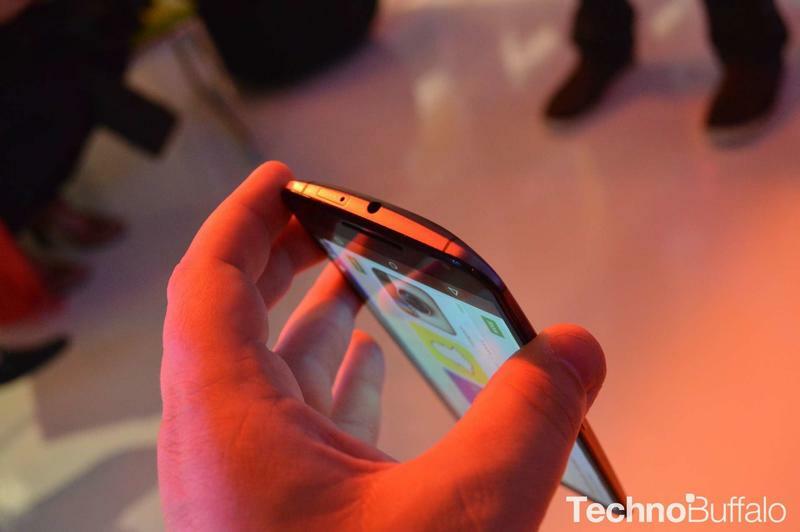 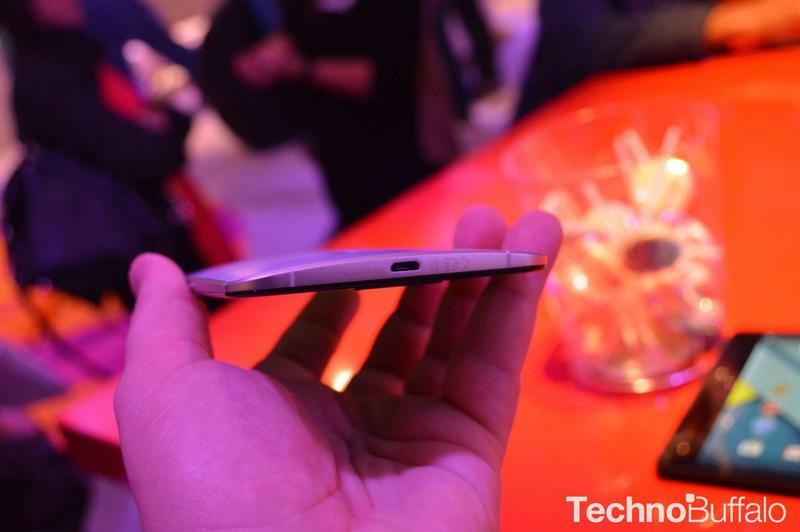 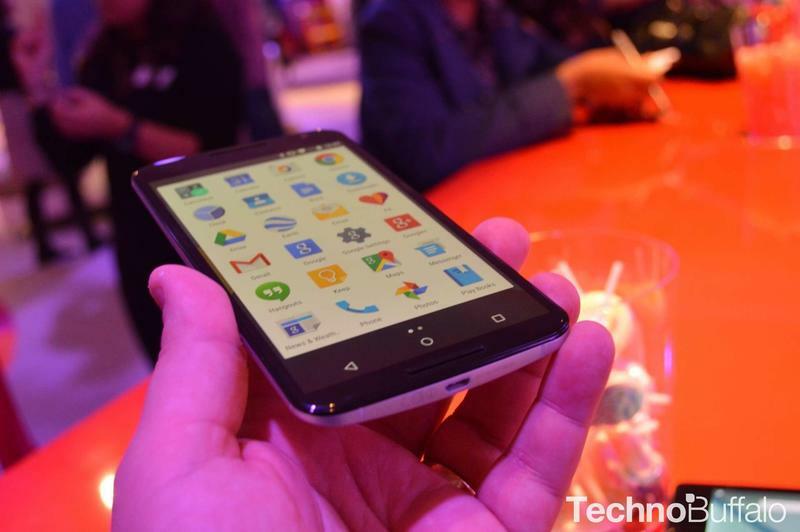 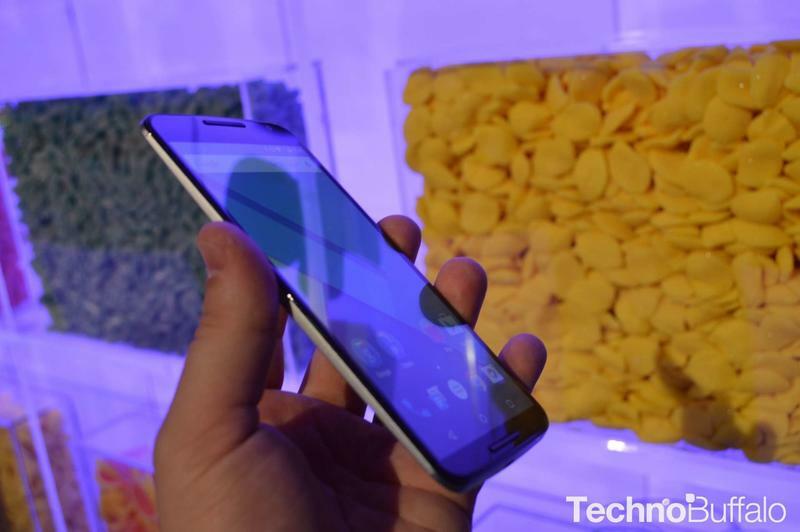 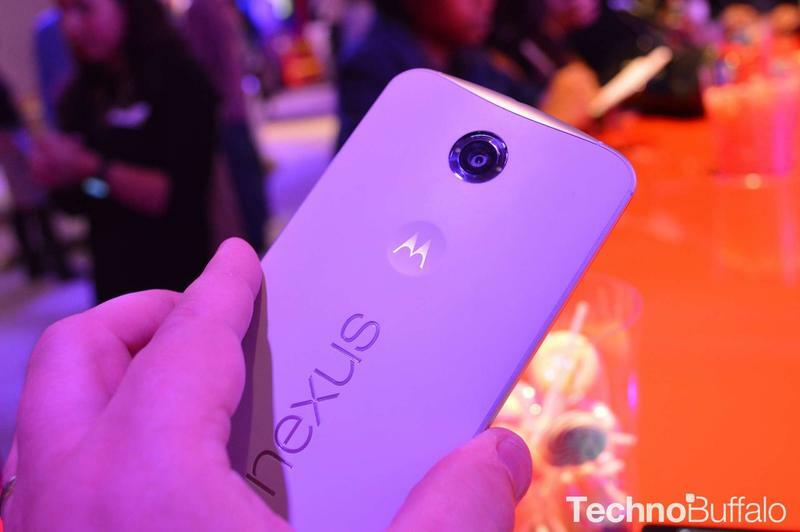 You probably don’t want to know how it compares to the Nexus 6. 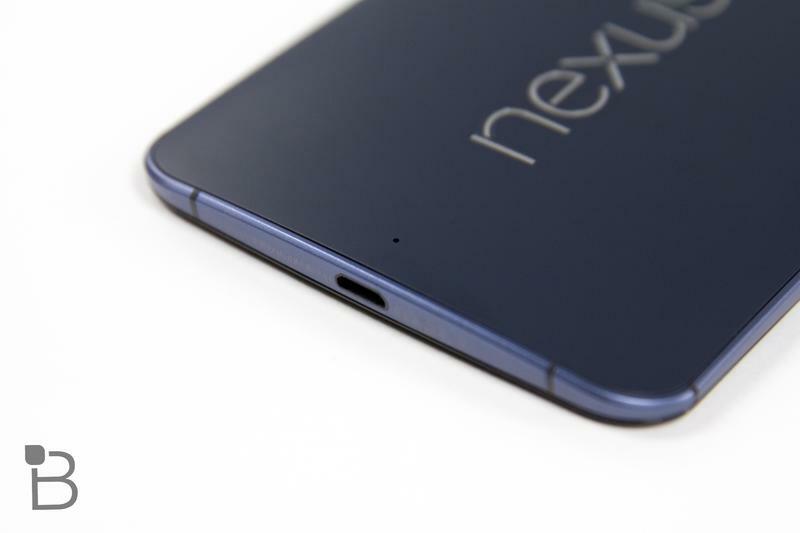 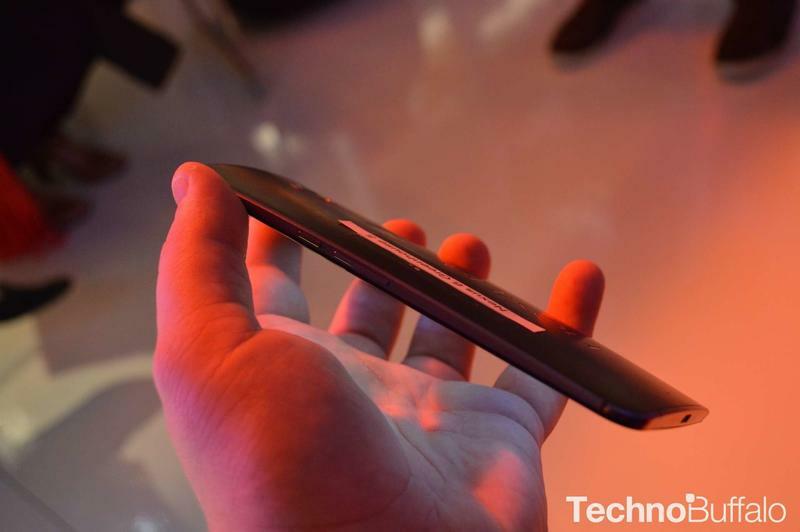 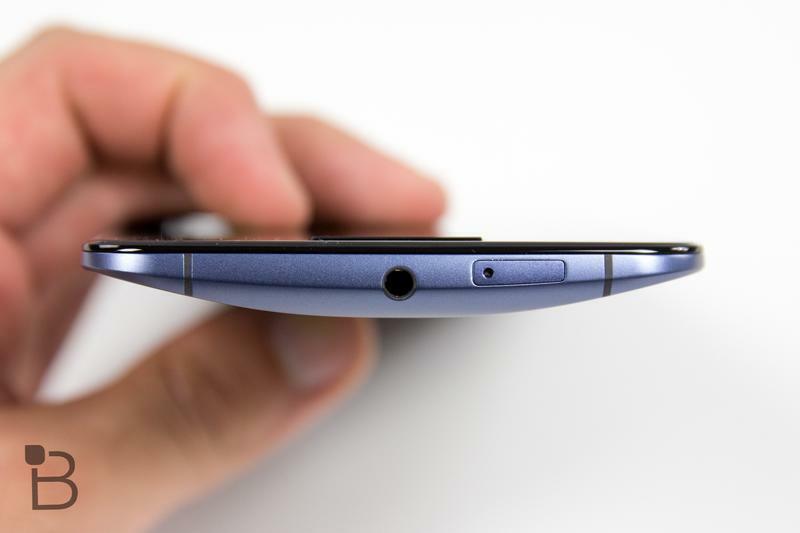 But how does it hold up next to phones such as the OnePlus 2, ZenFone 2 and Moto X Pure Edition? 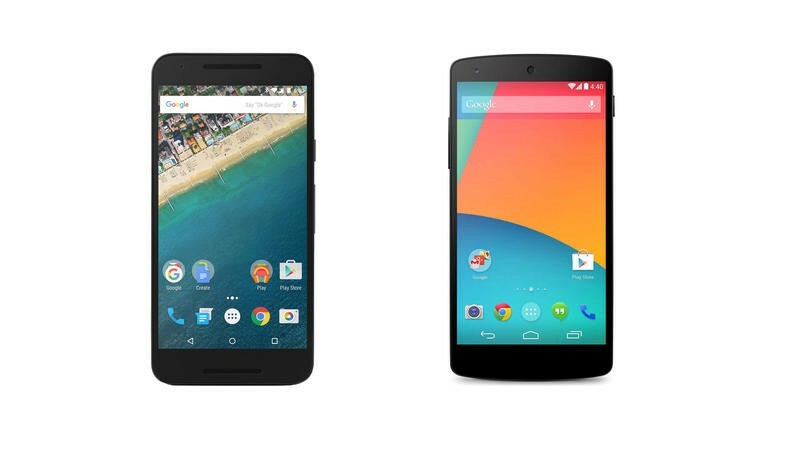 That’s a more fair comparison.